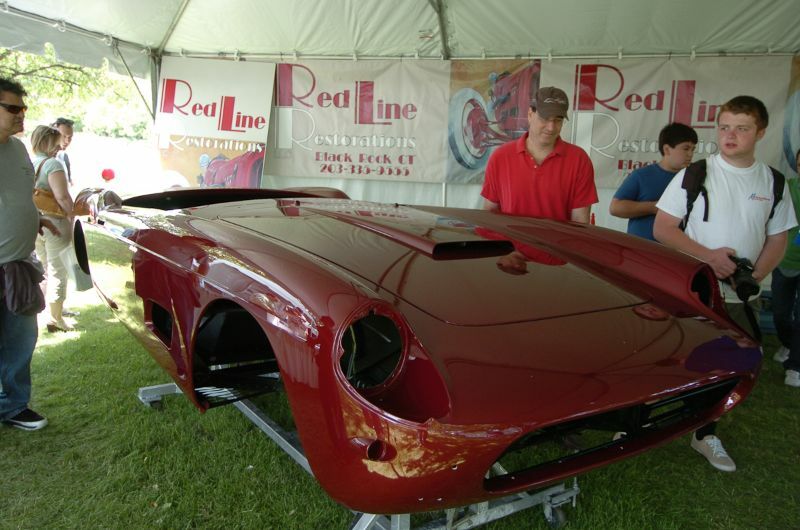 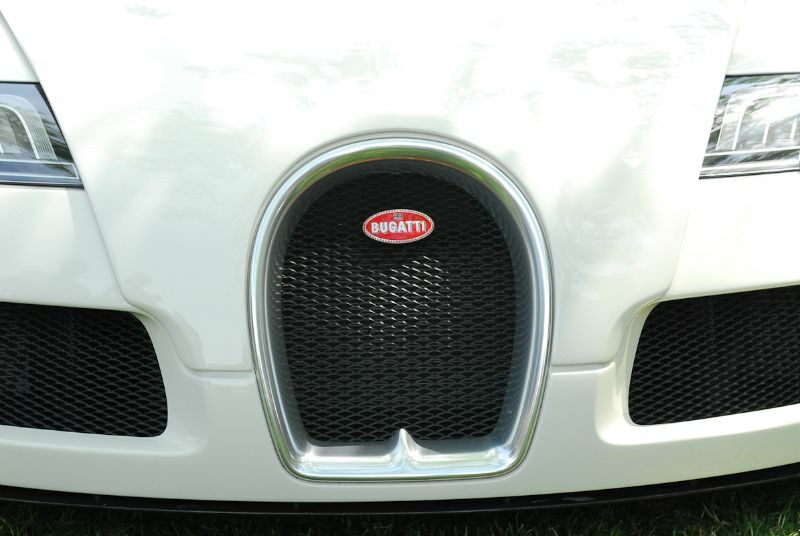 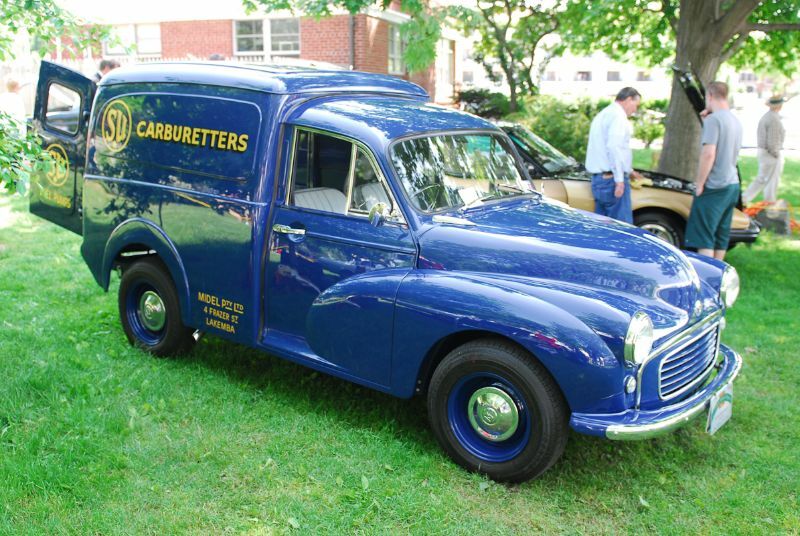 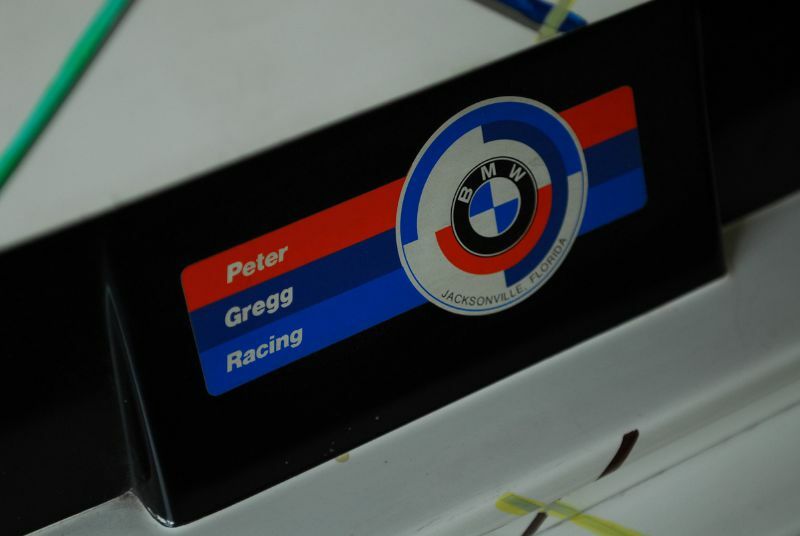 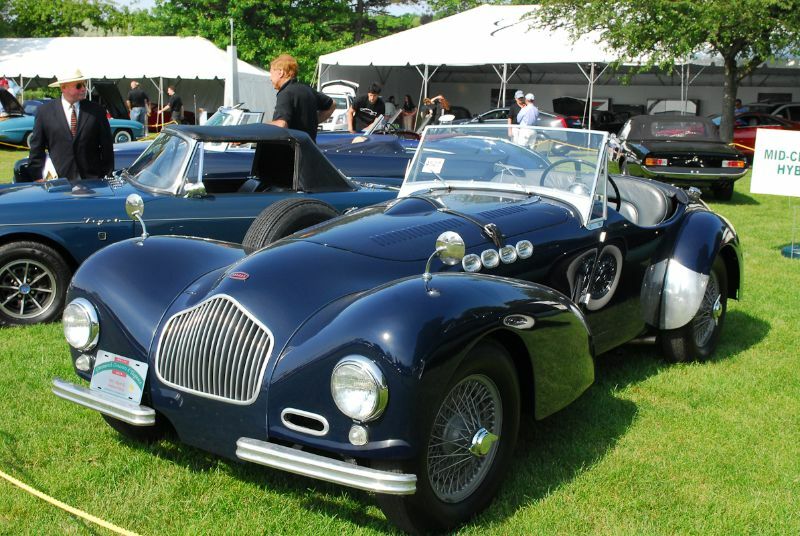 The Greenwich Concours d’Elegance 2011 was held June 4-5 at the Roger Sherman Baldwin Park in Greenwich, Connecticut. 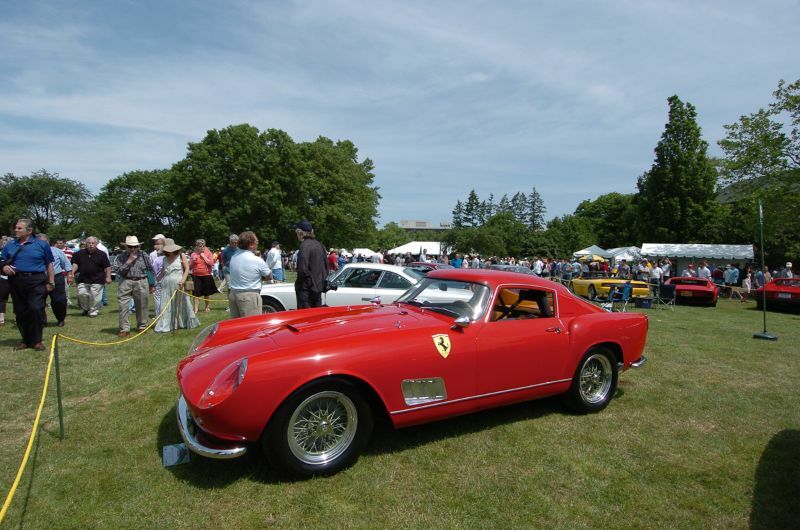 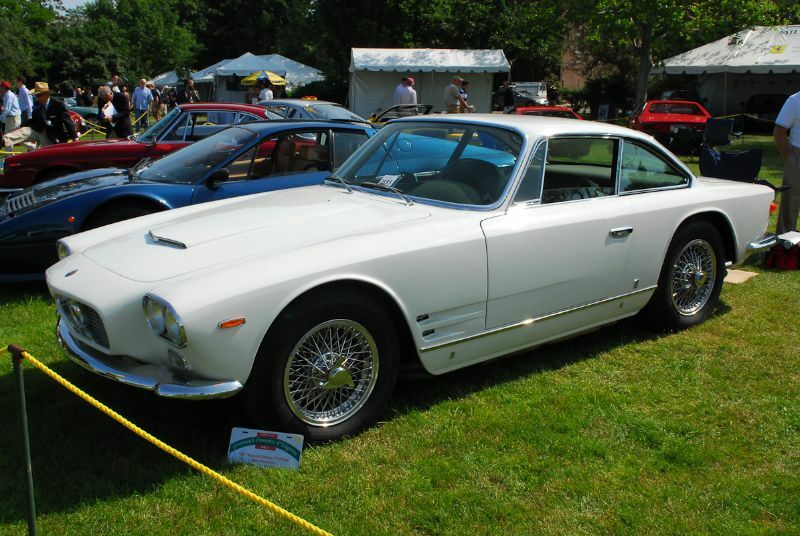 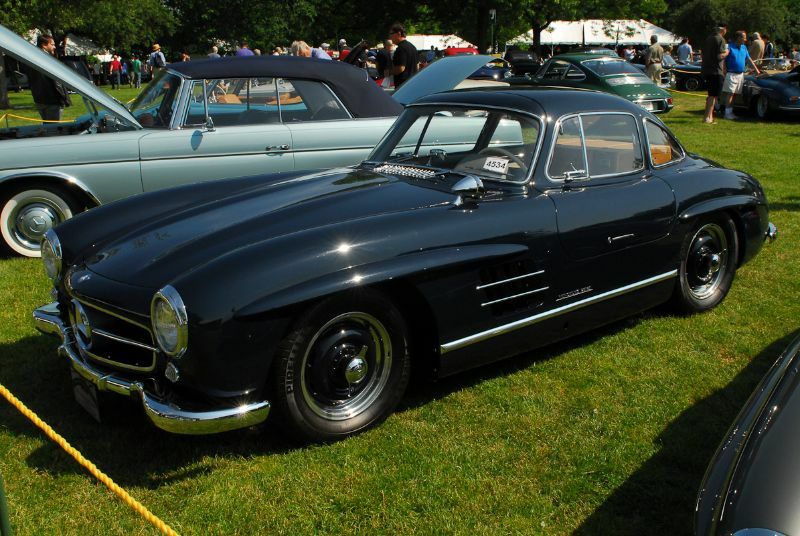 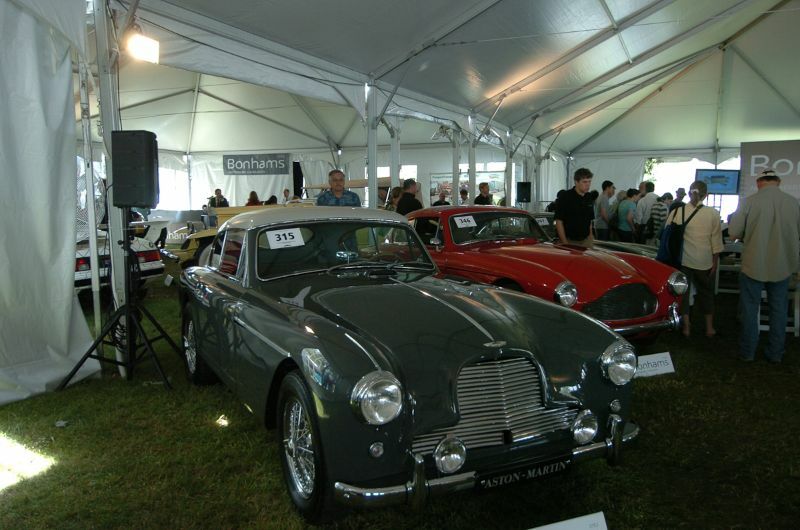 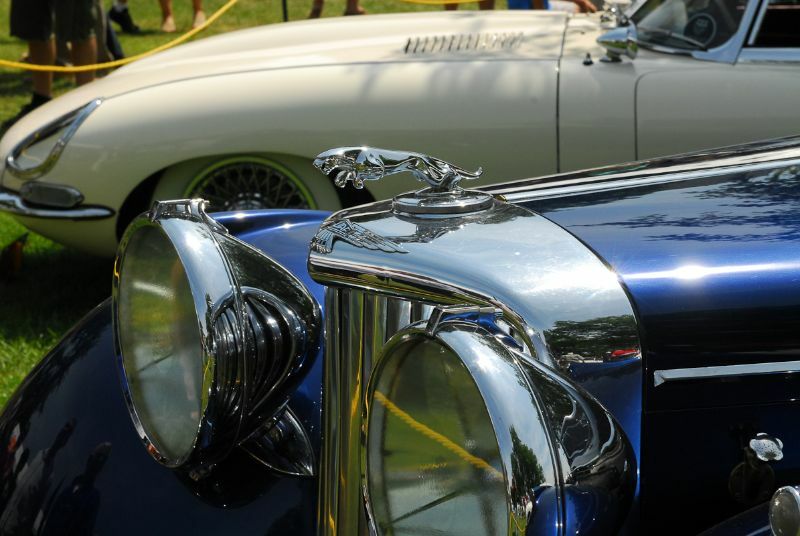 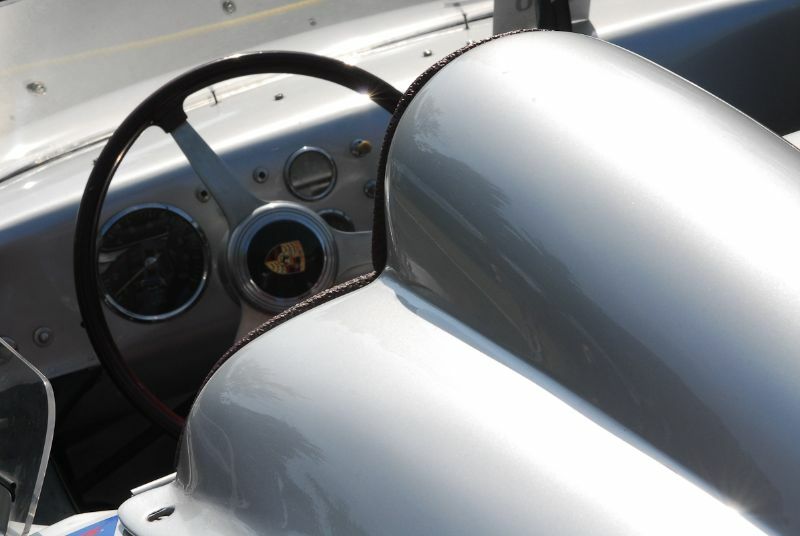 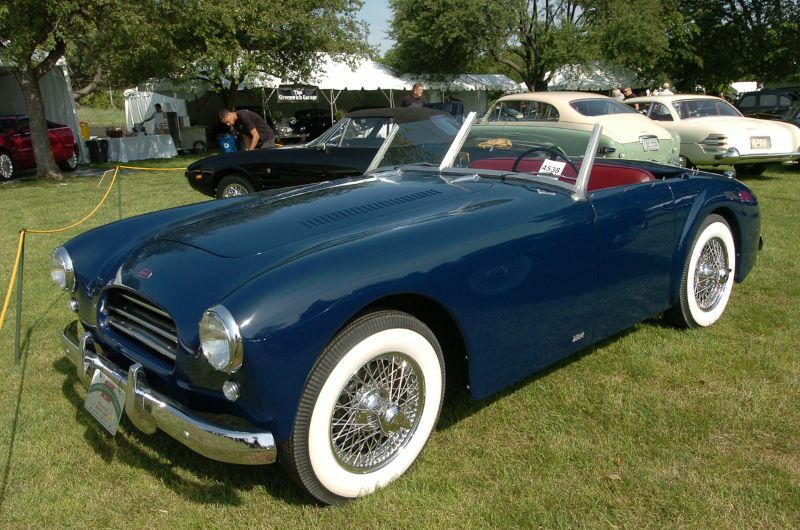 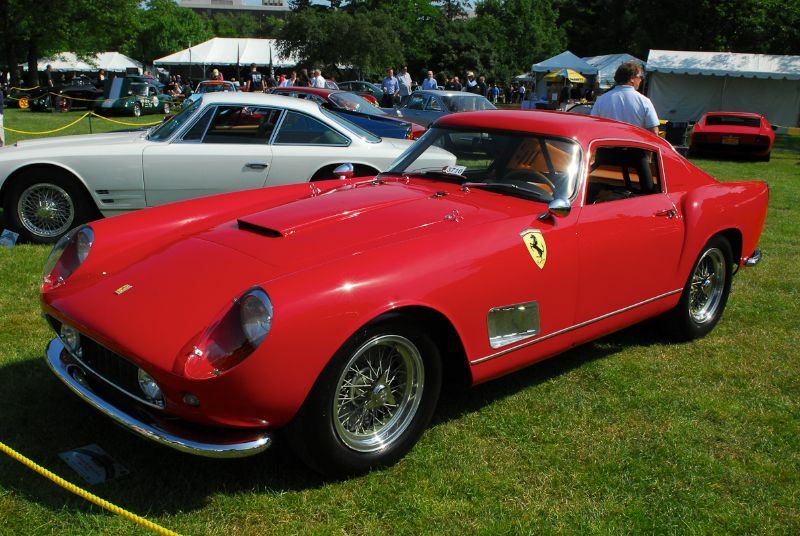 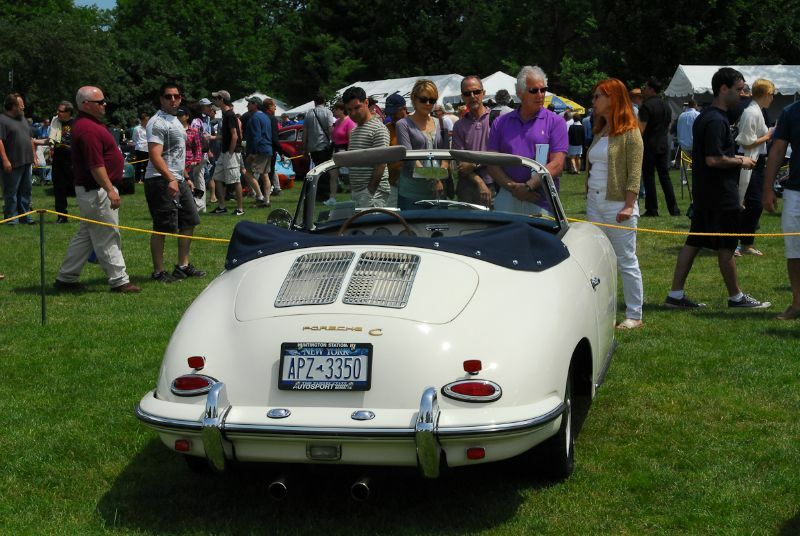 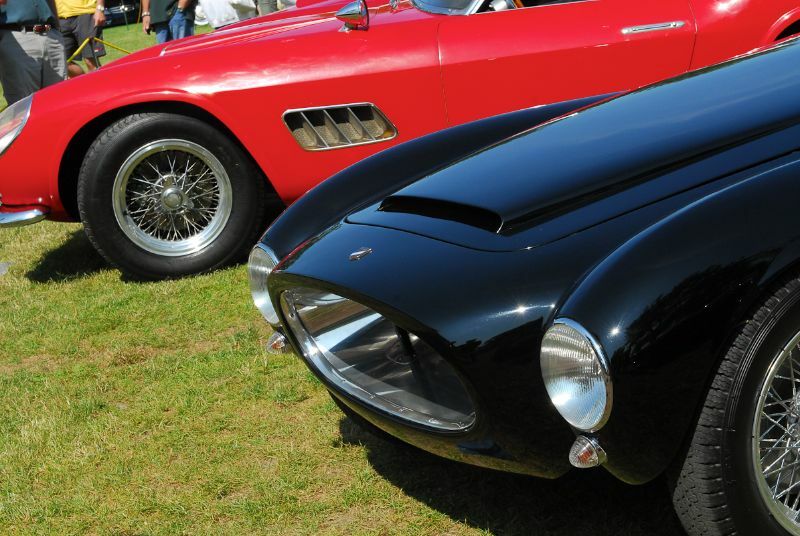 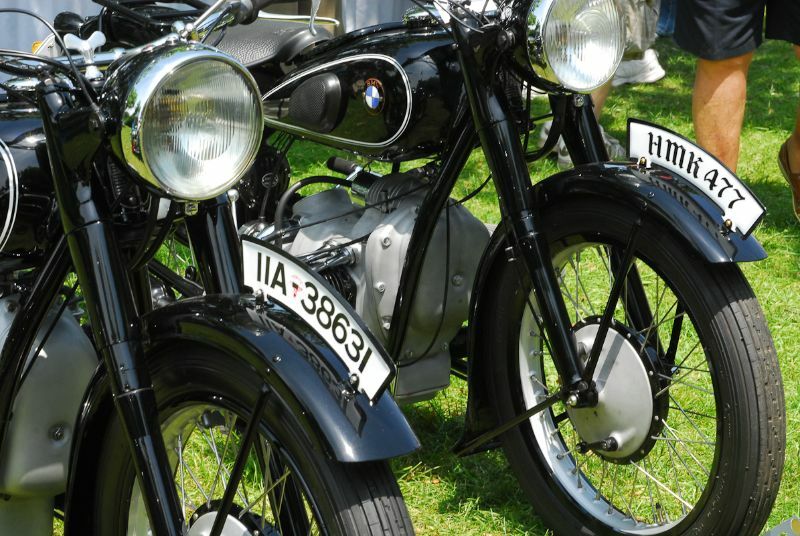 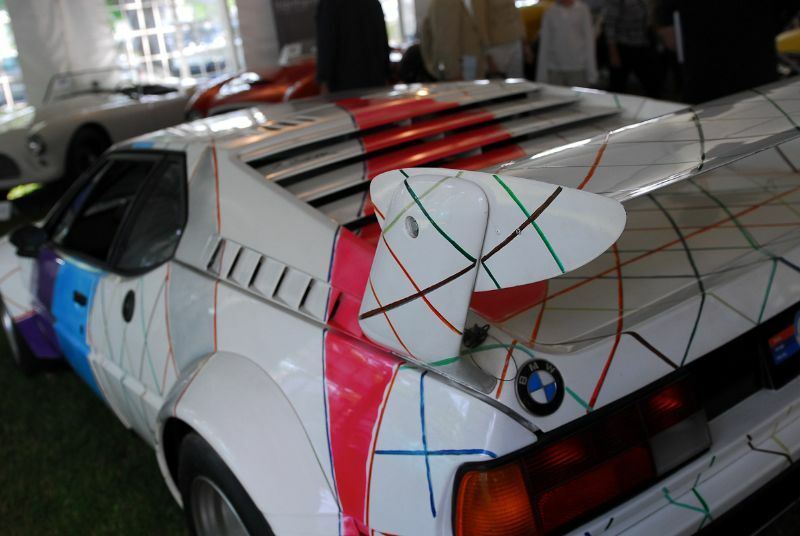 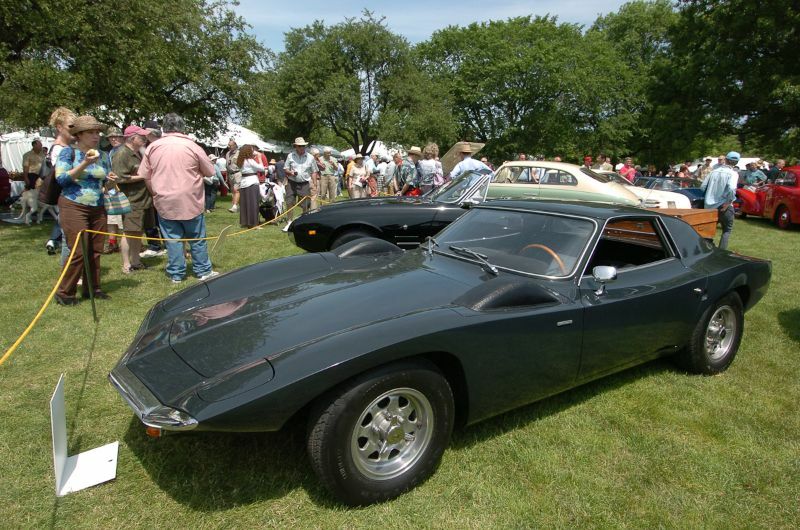 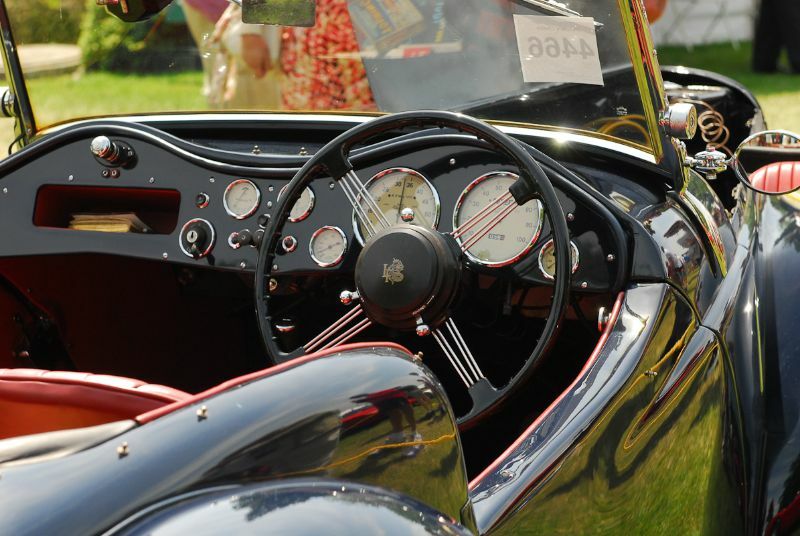 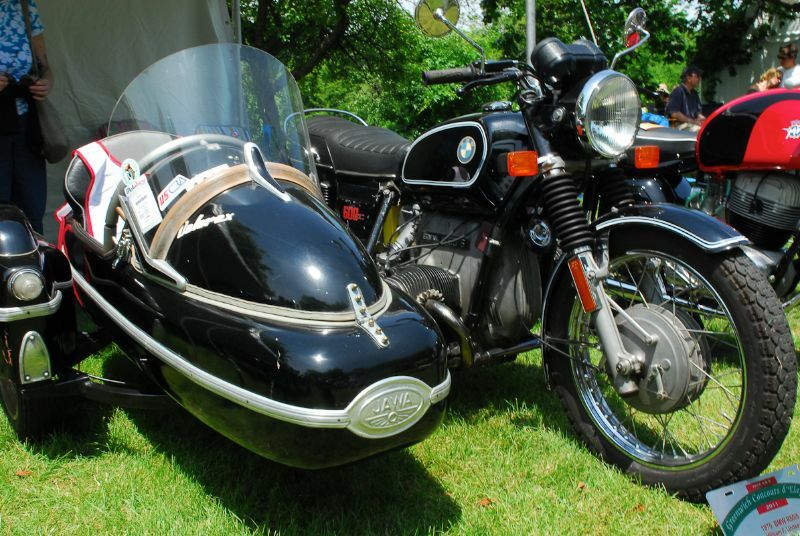 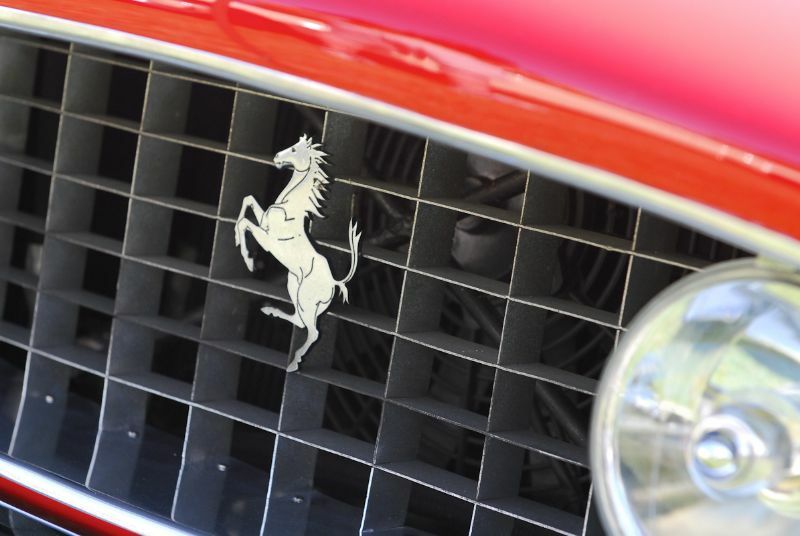 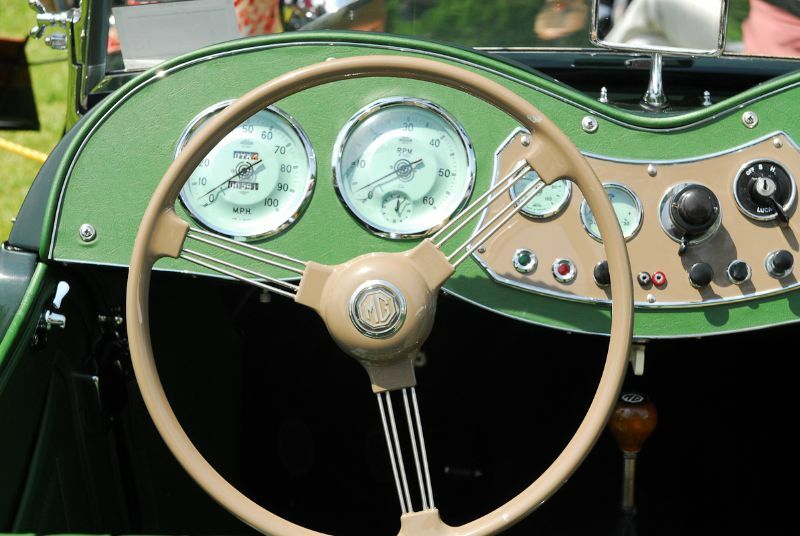 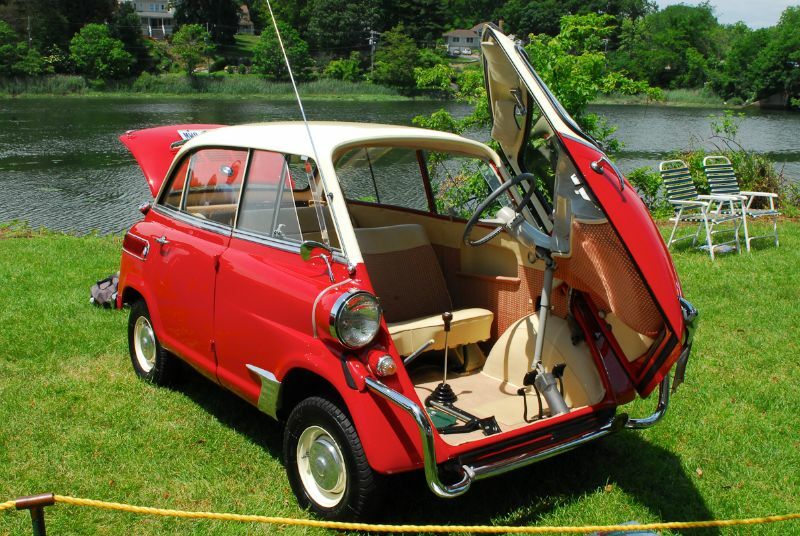 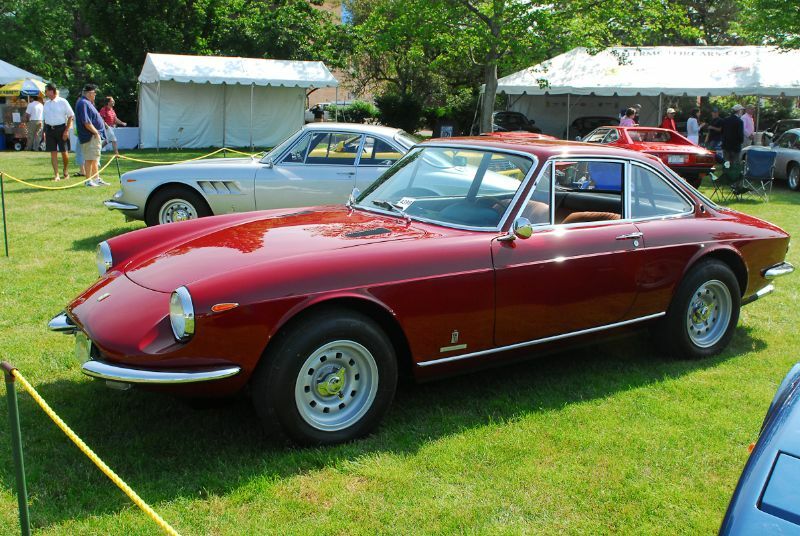 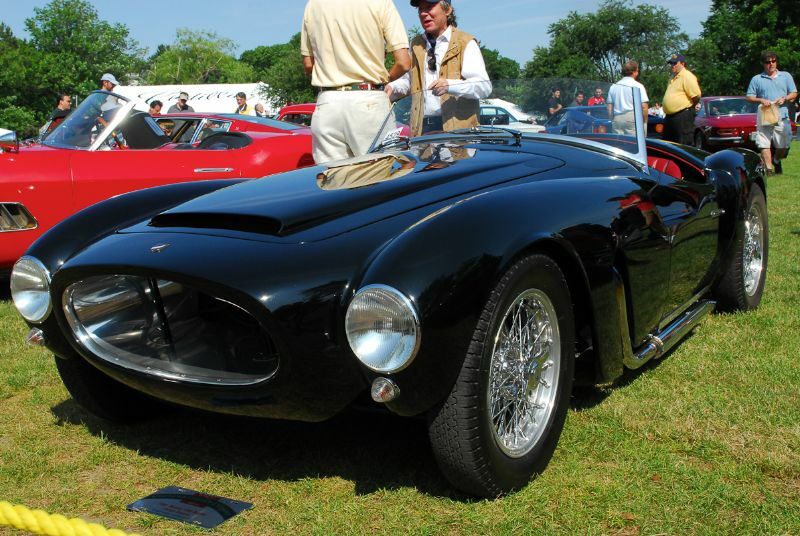 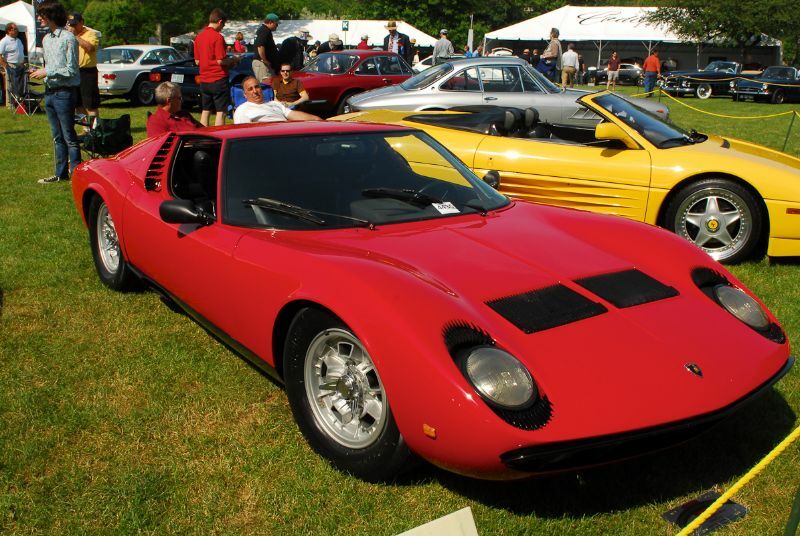 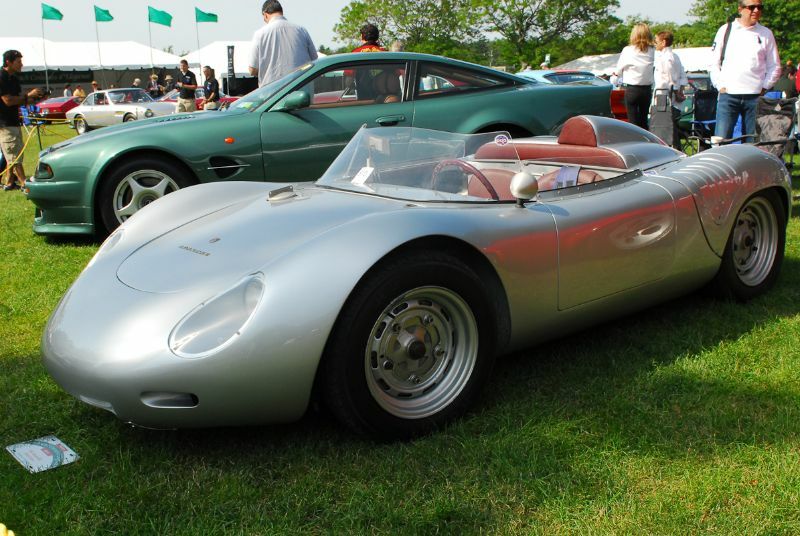 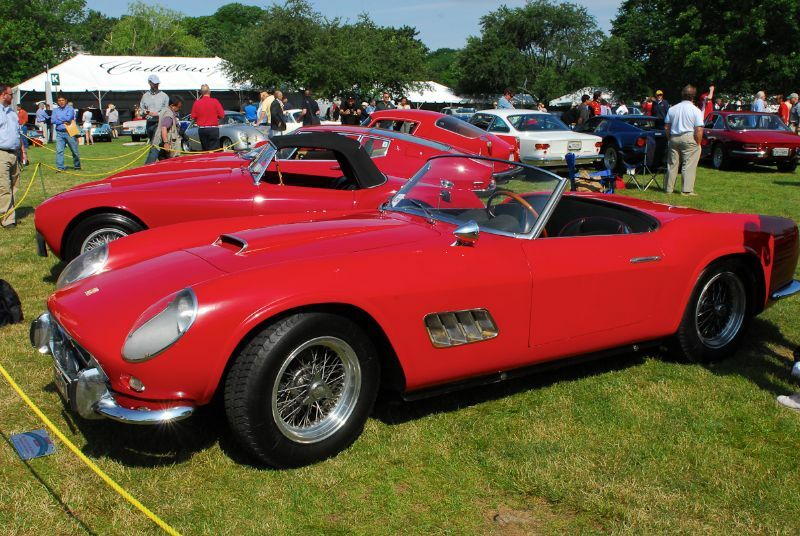 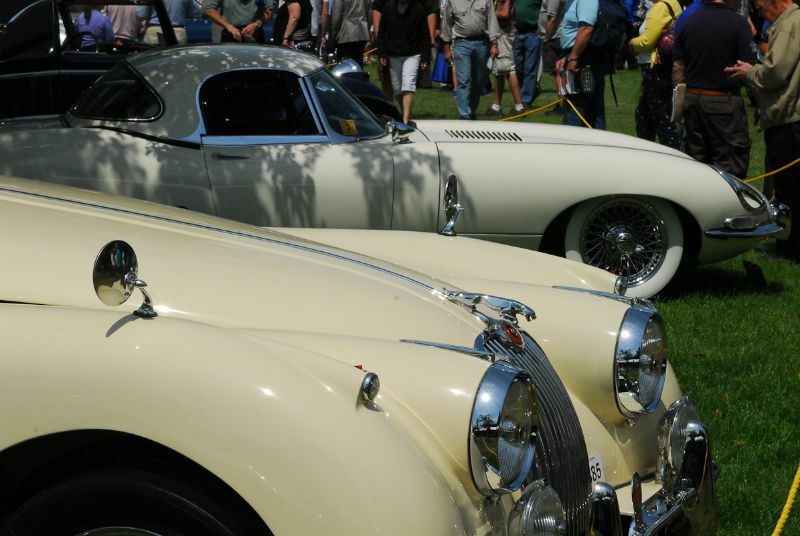 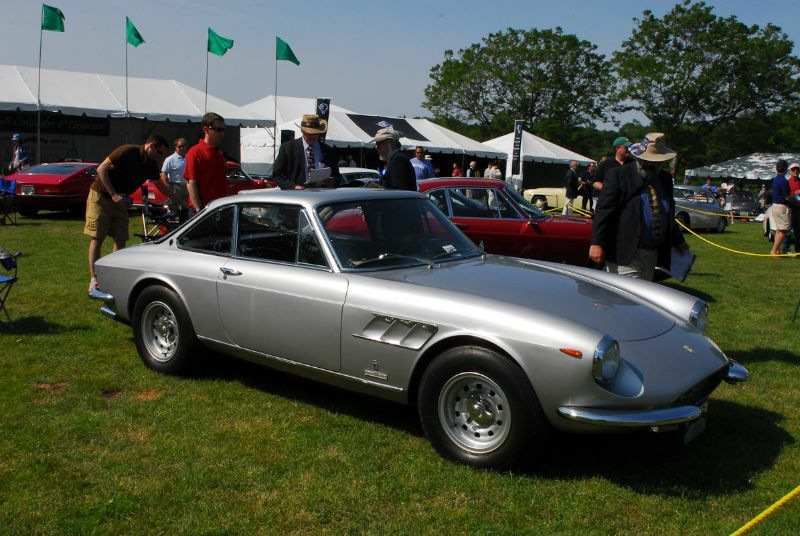 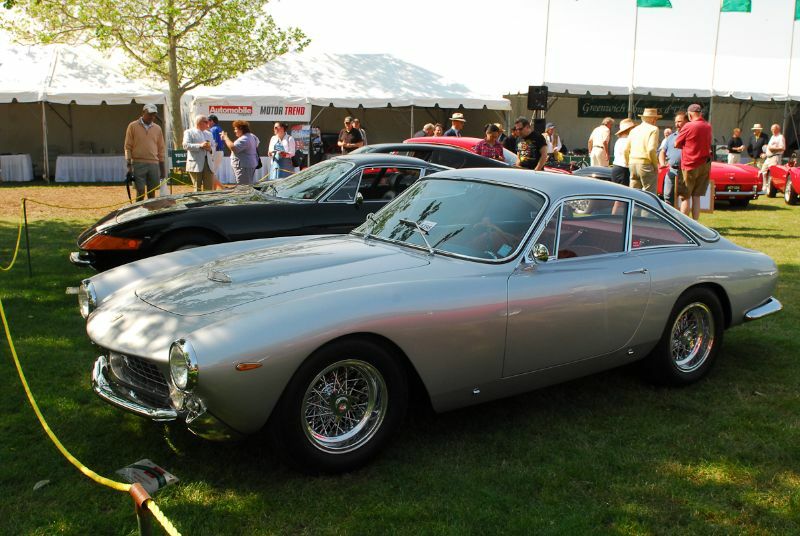 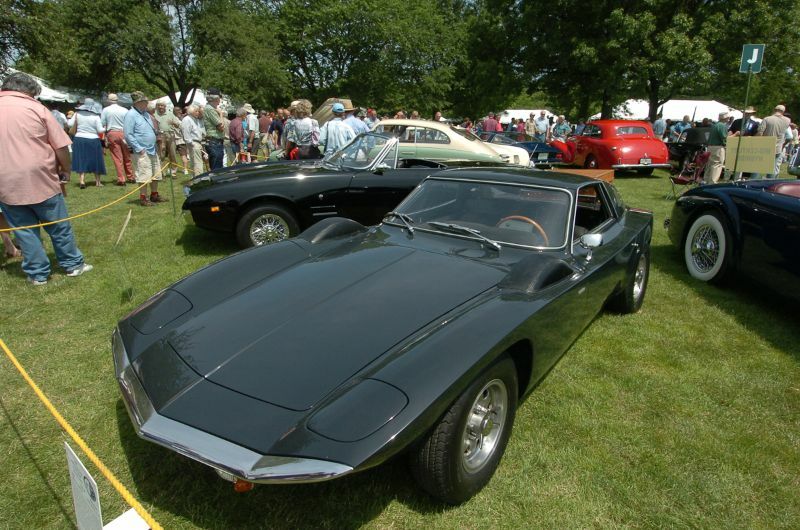 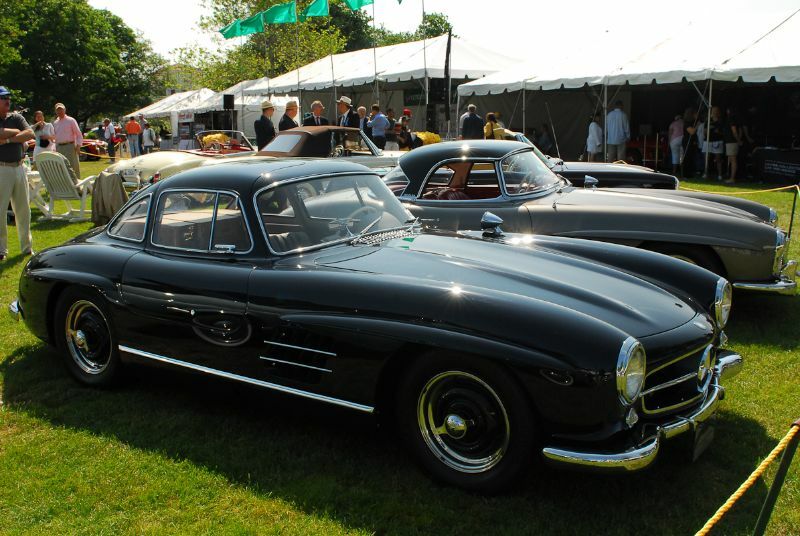 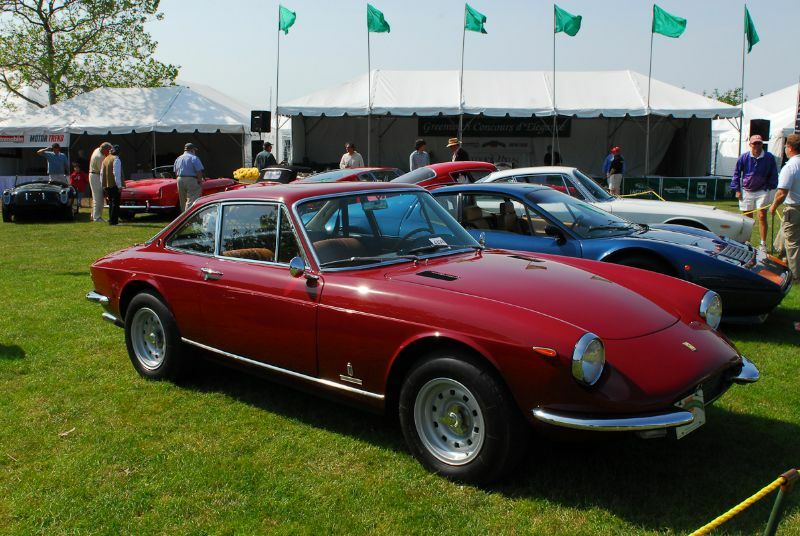 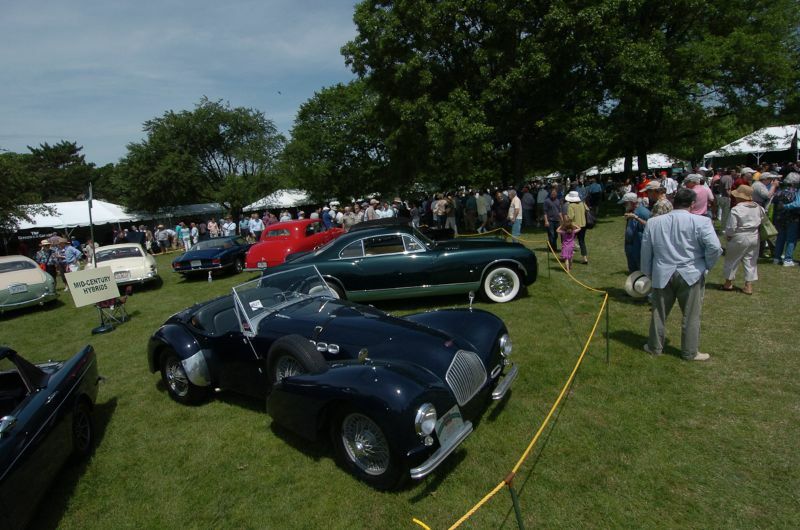 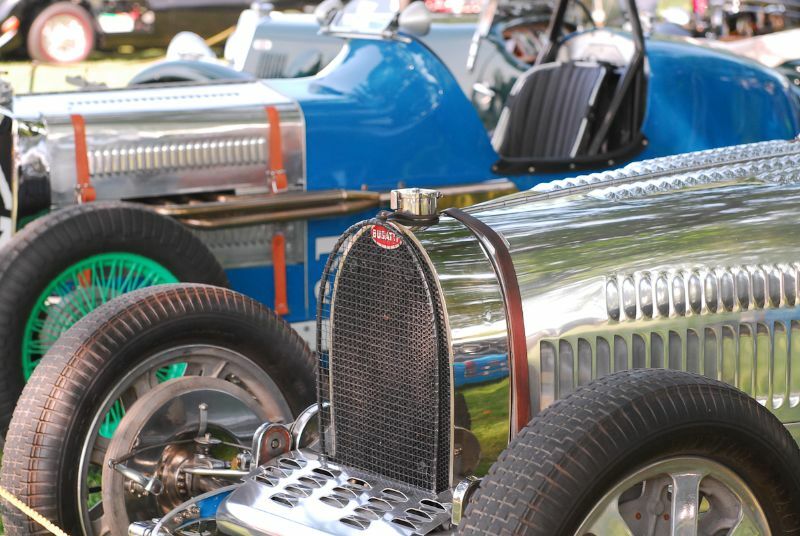 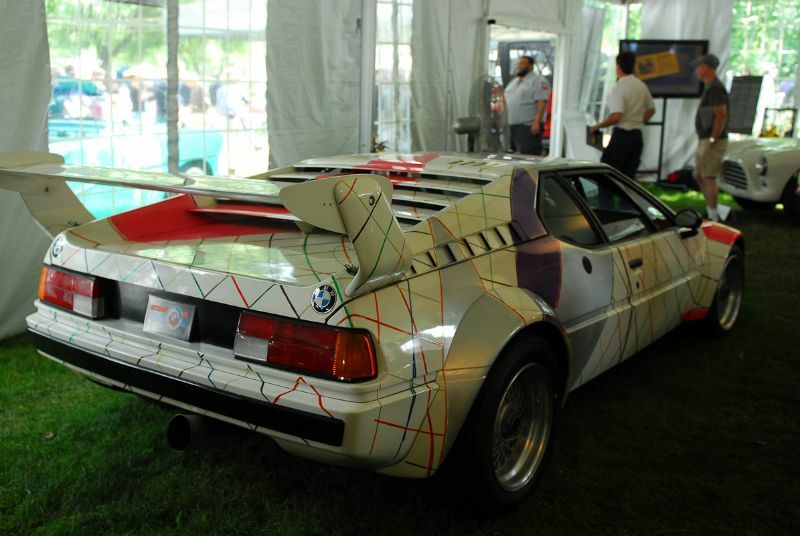 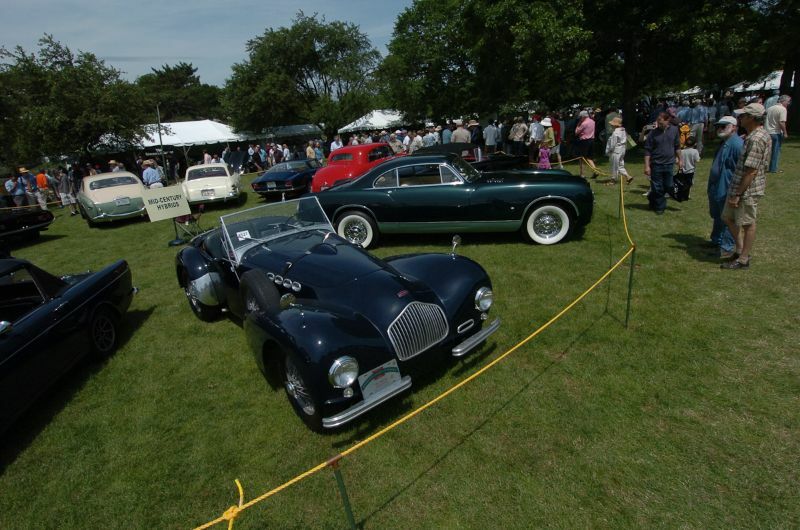 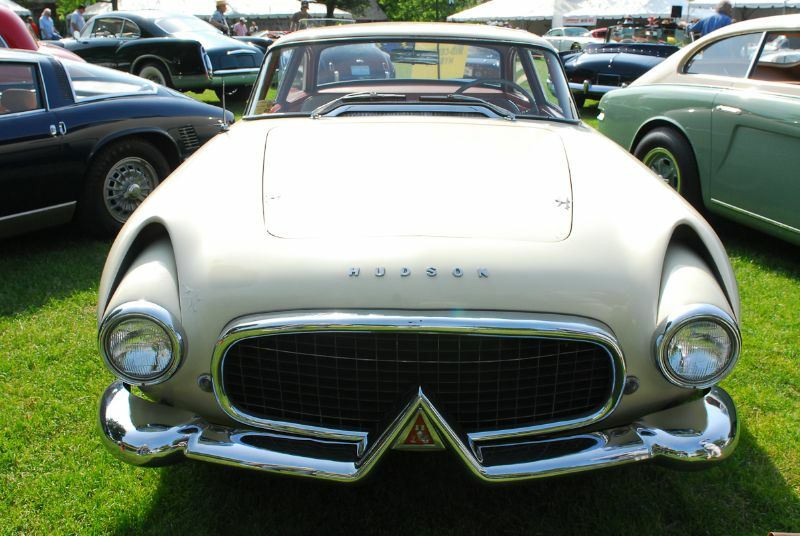 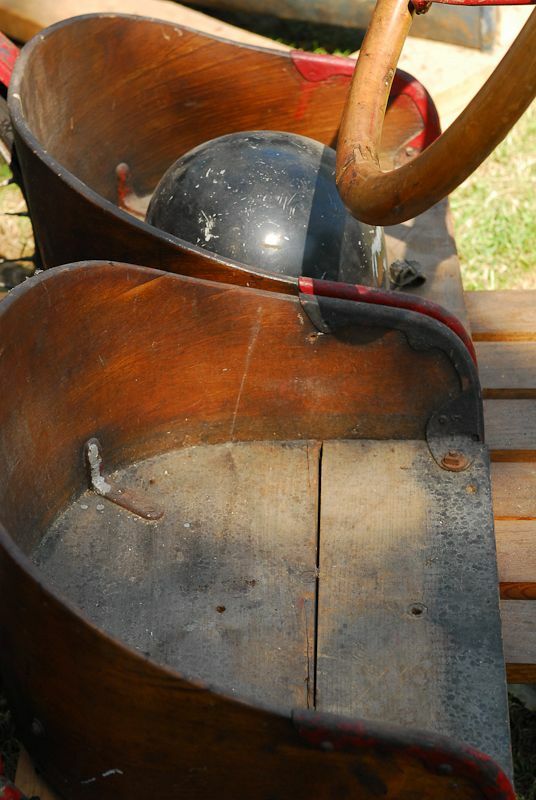 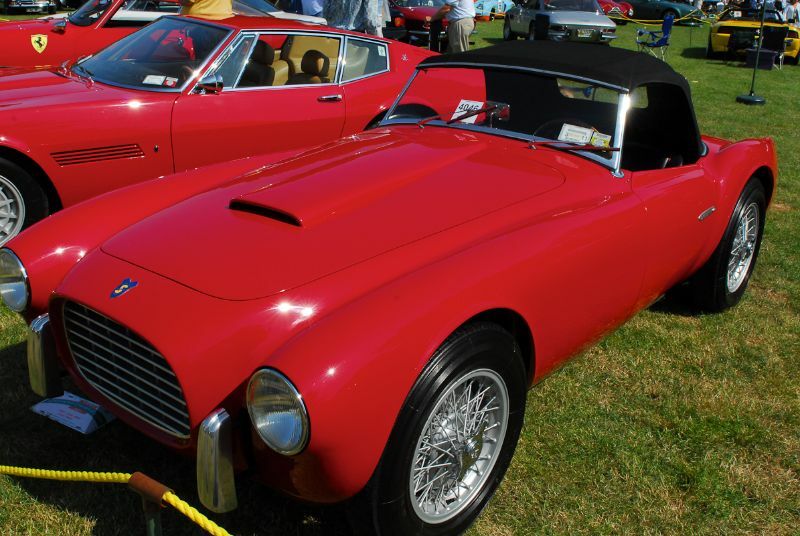 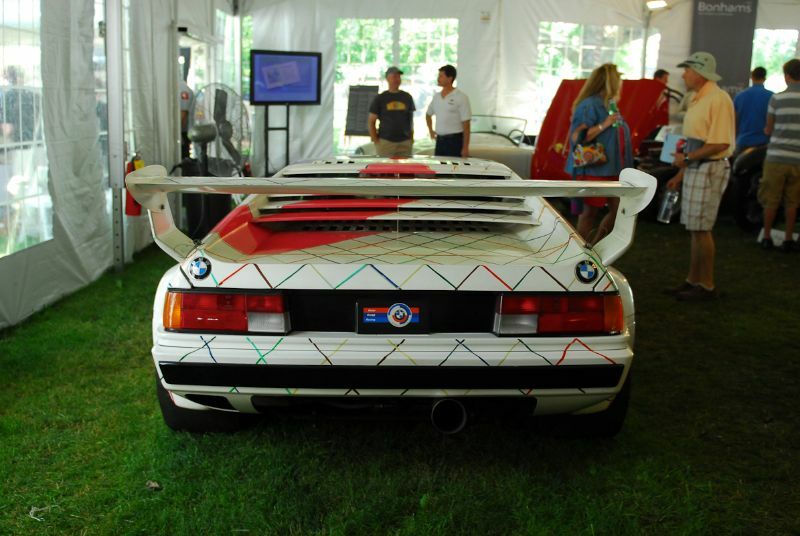 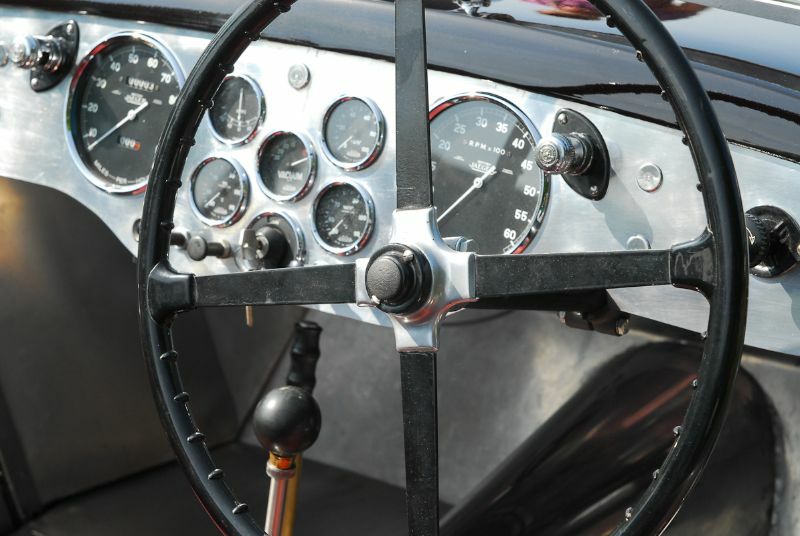 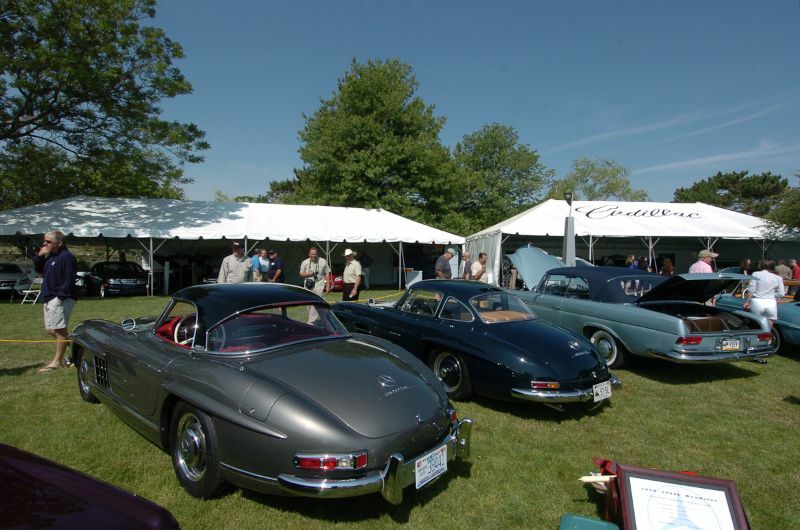 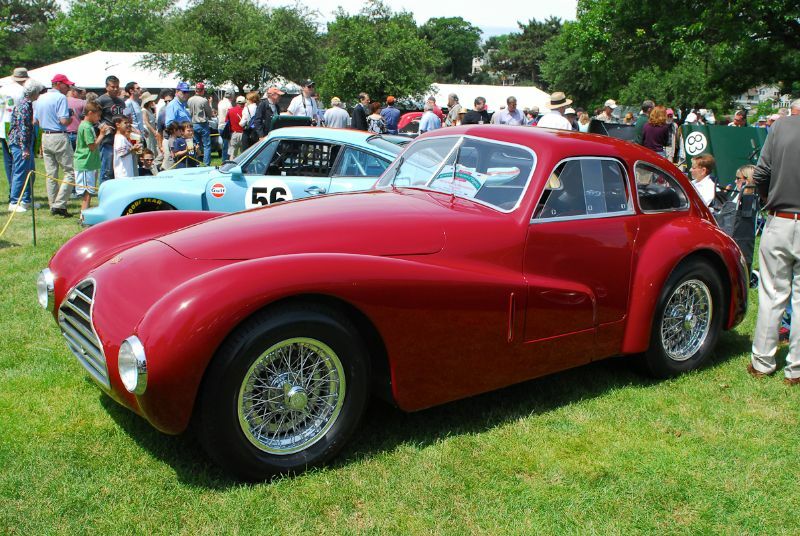 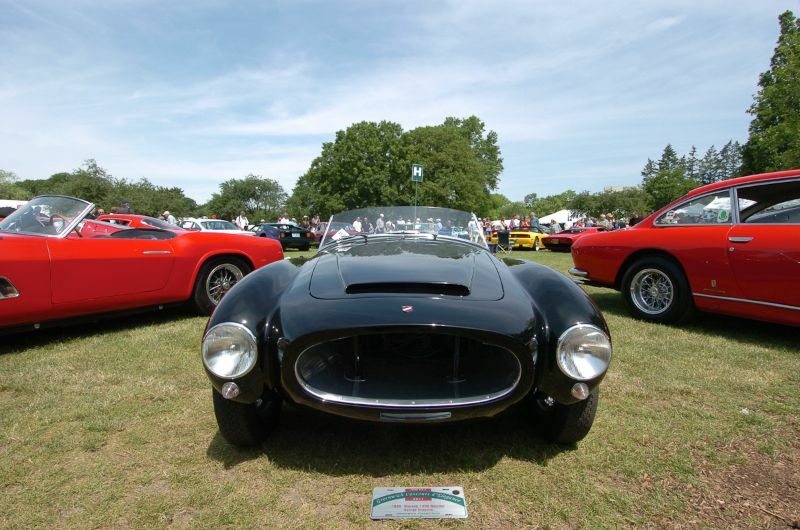 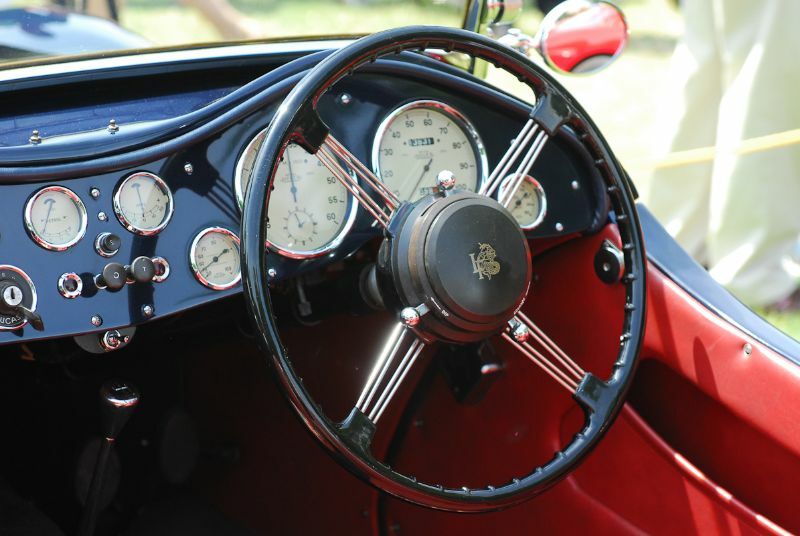 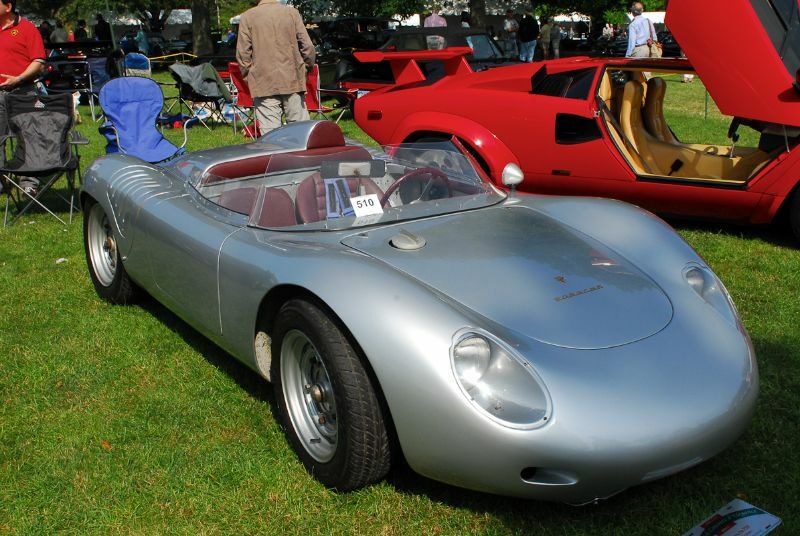 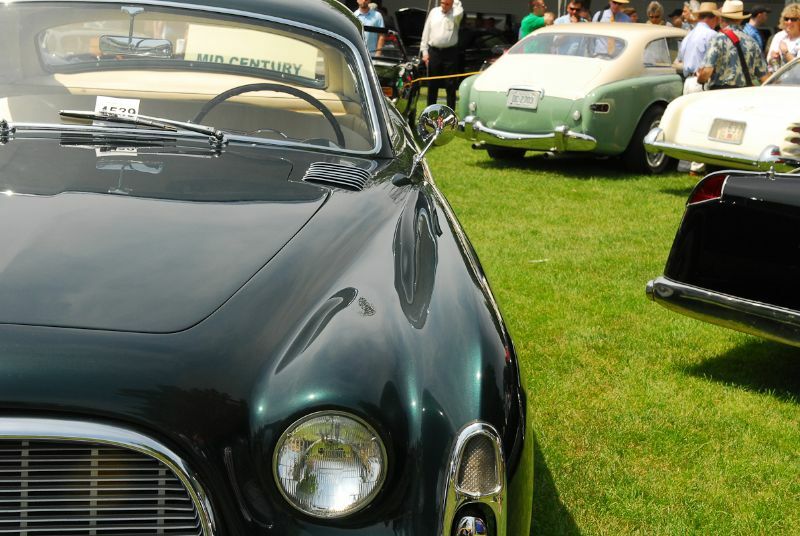 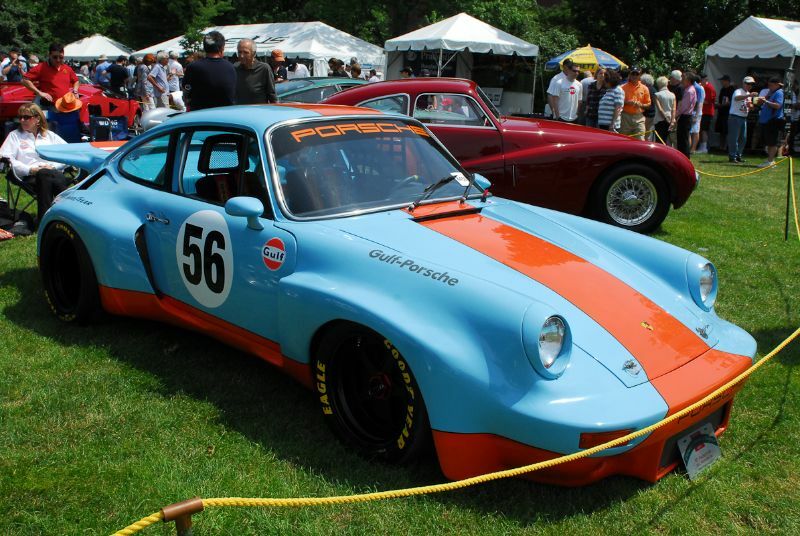 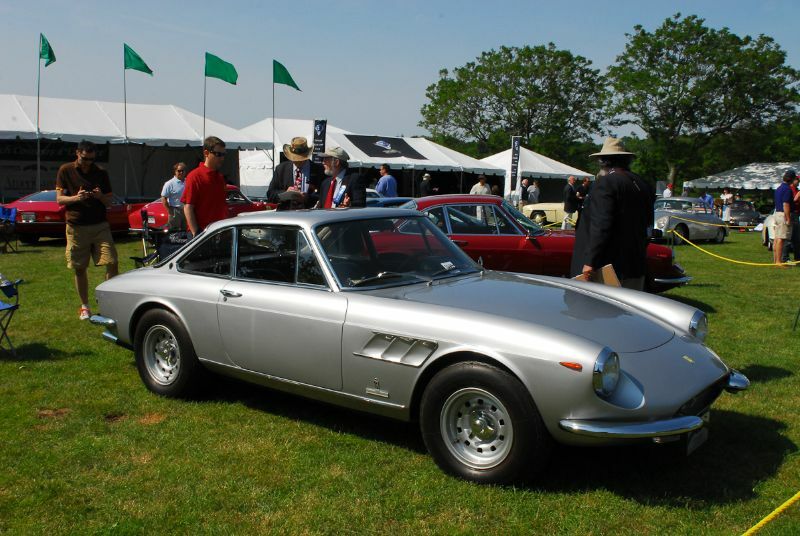 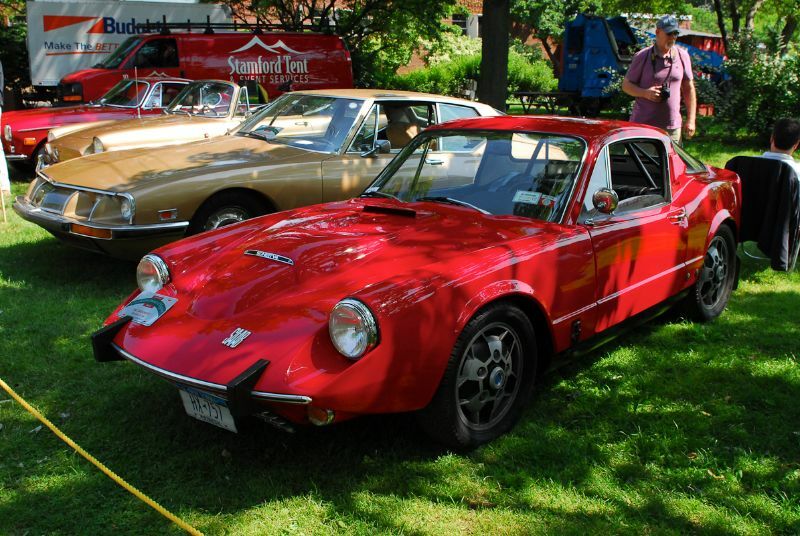 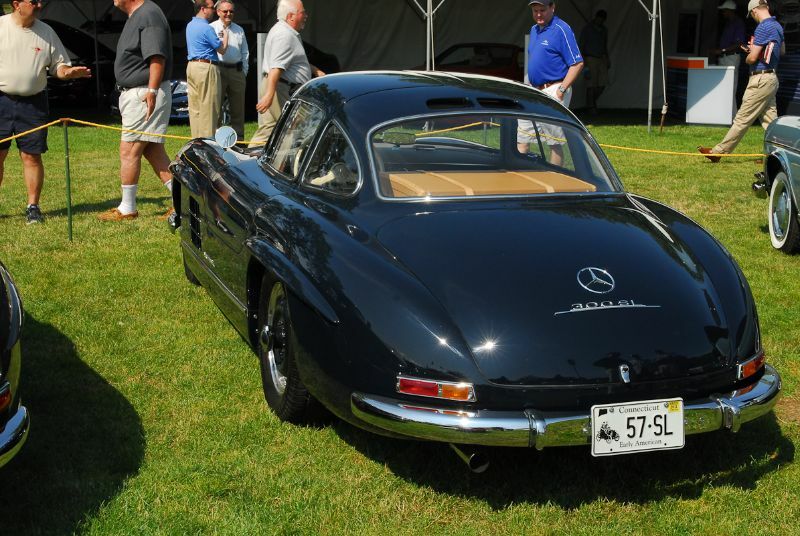 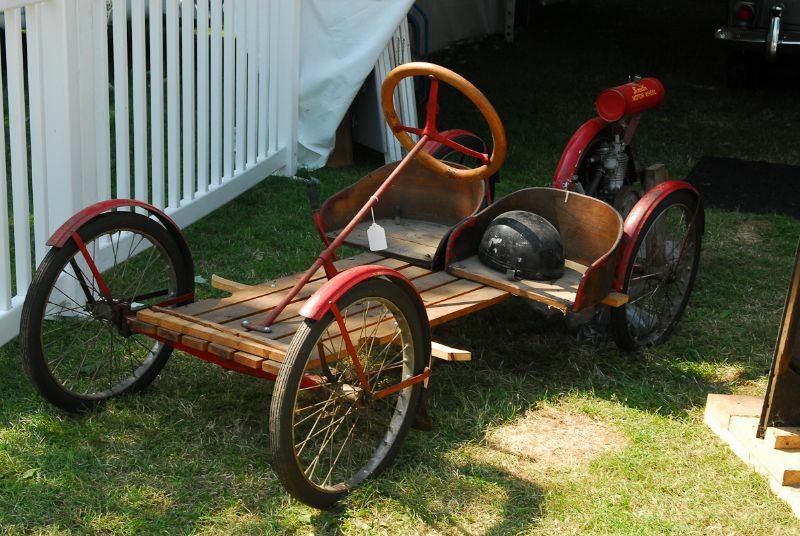 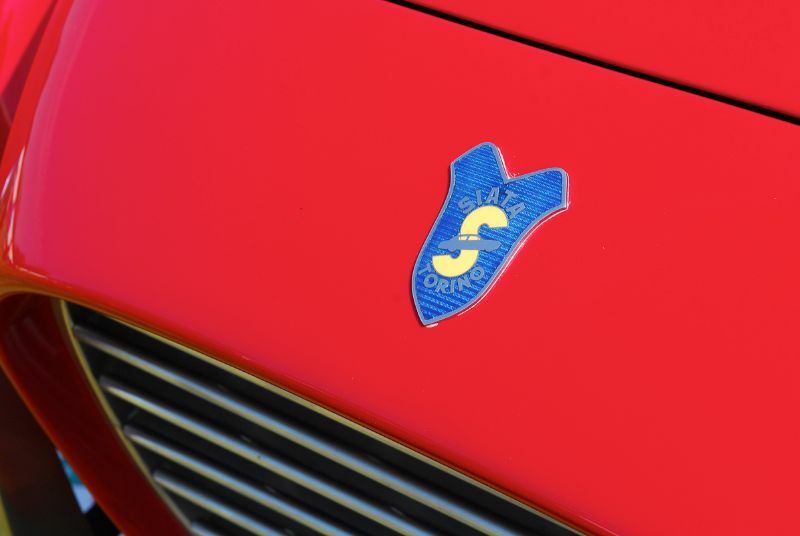 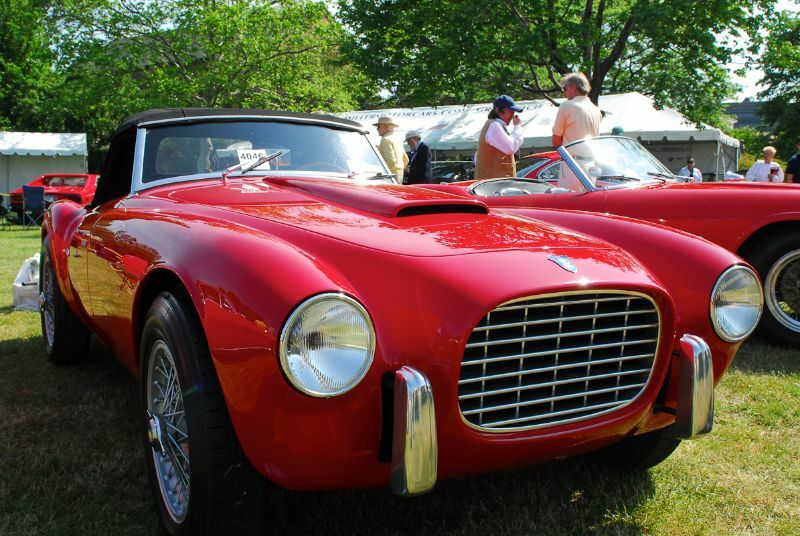 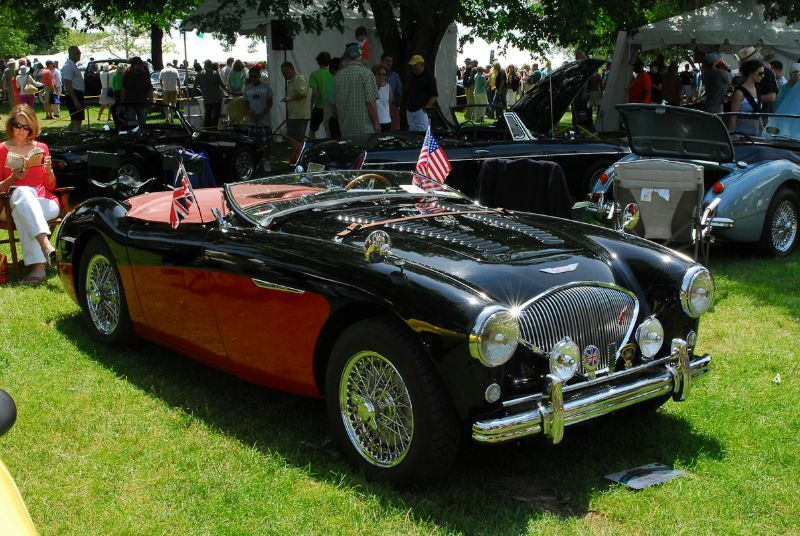 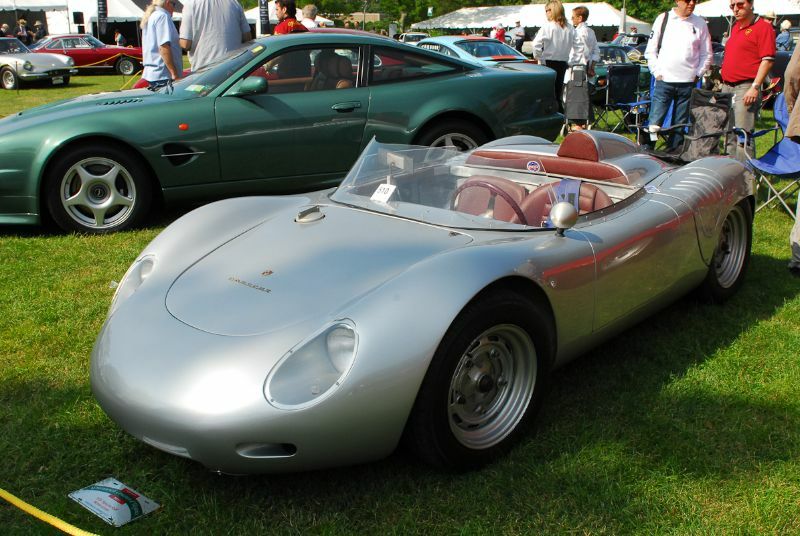 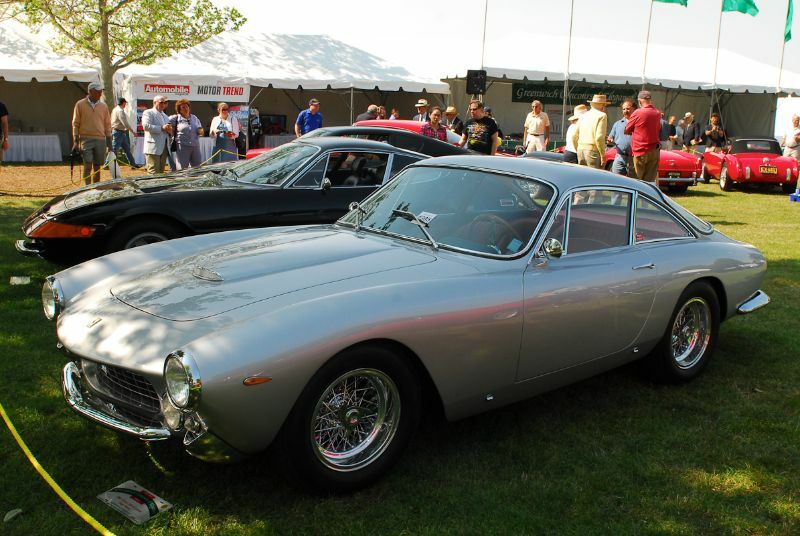 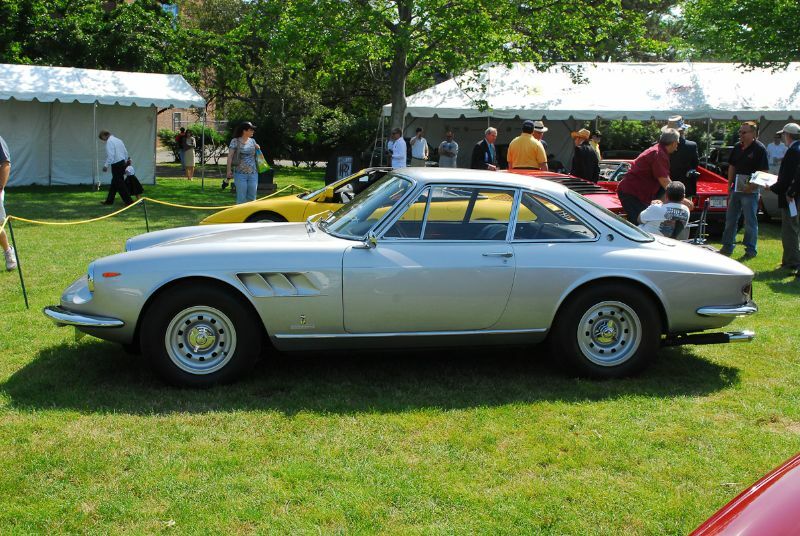 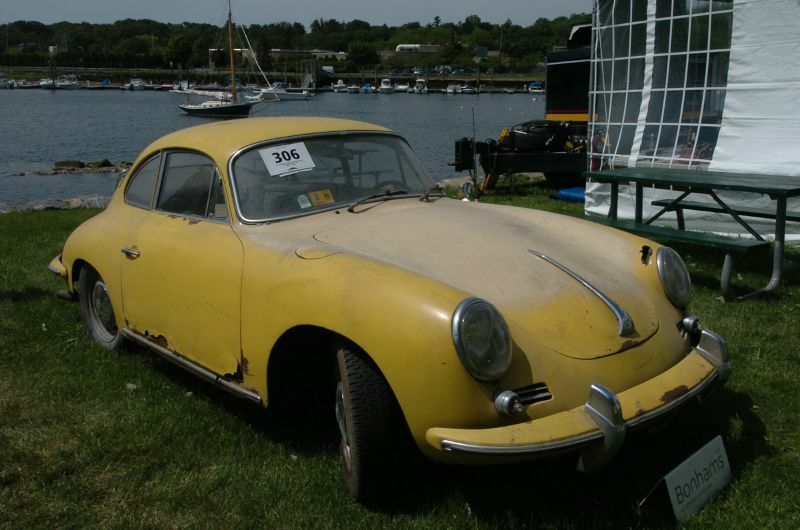 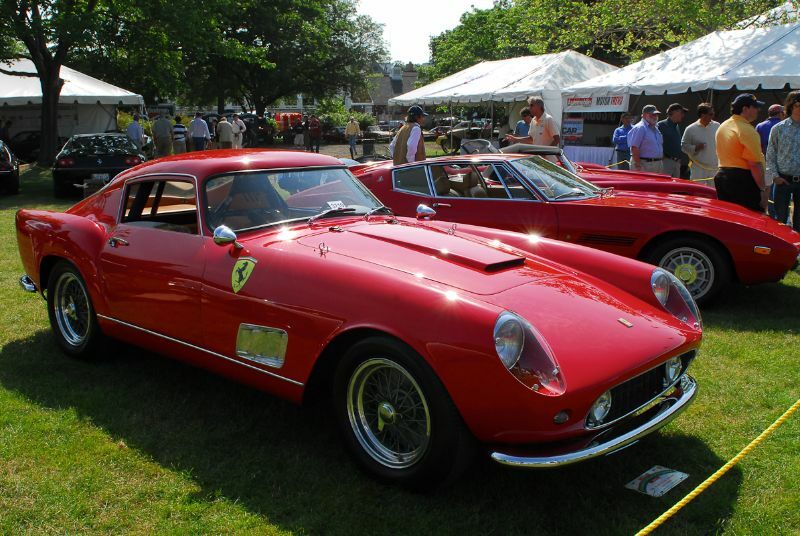 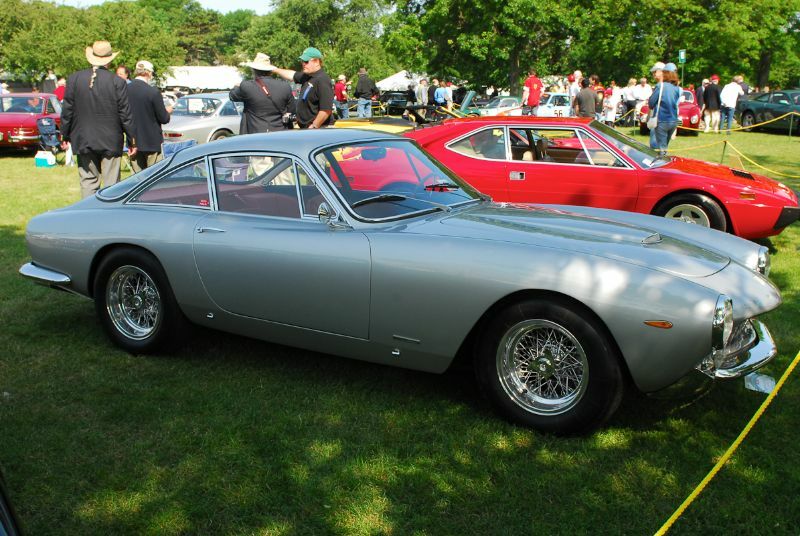 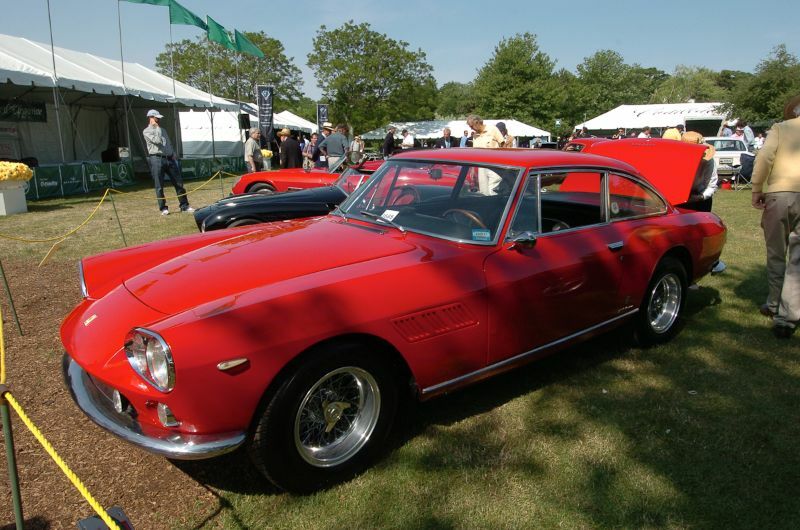 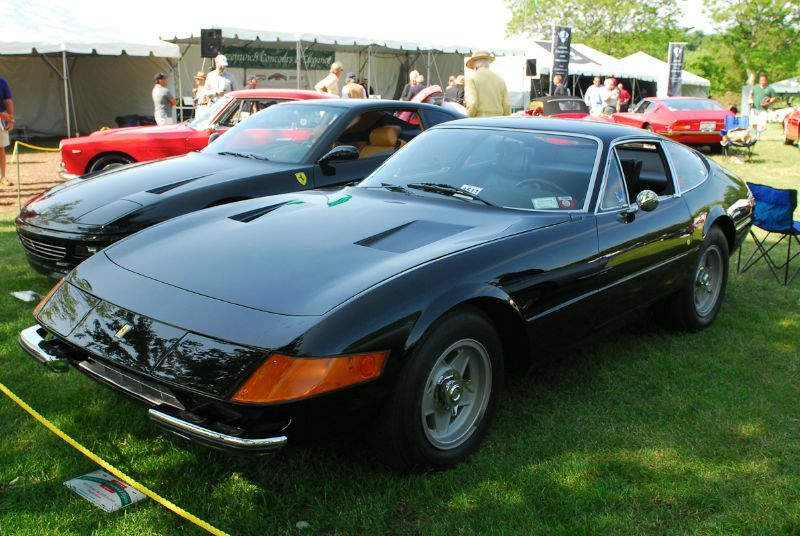 The Greenwich Concours d’Elegance is not only staged over two days, but it is actually two Concours, back-to-back. 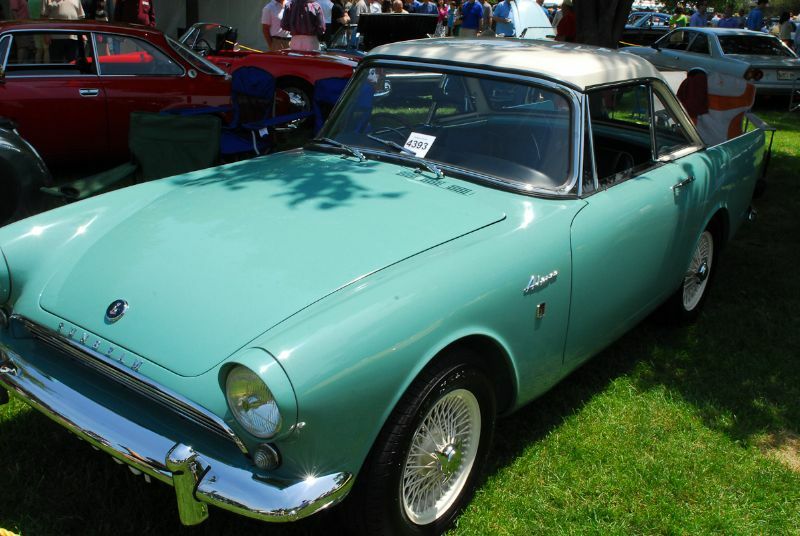 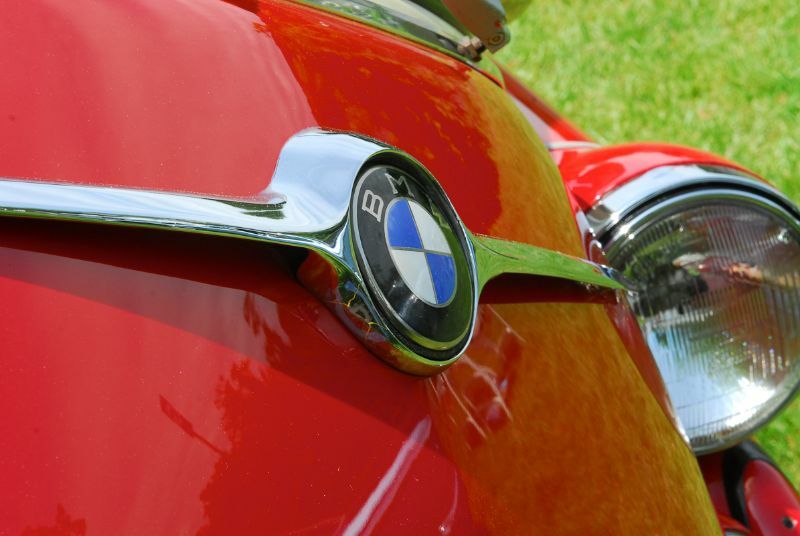 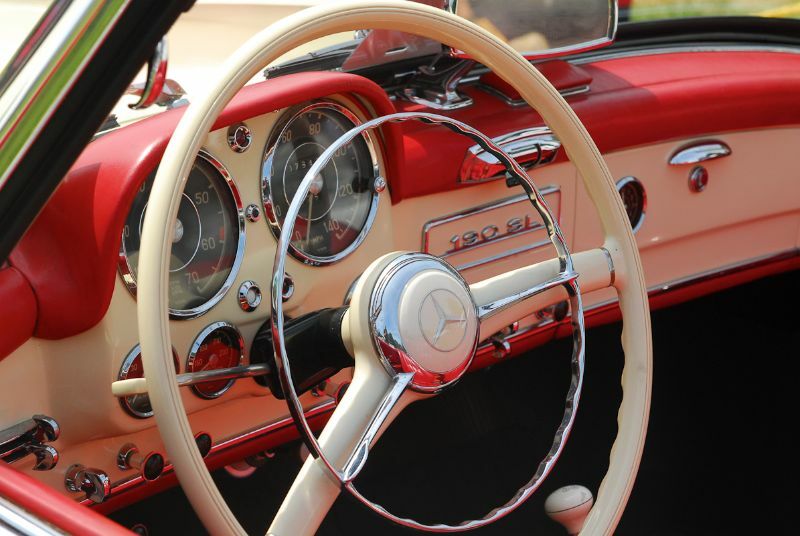 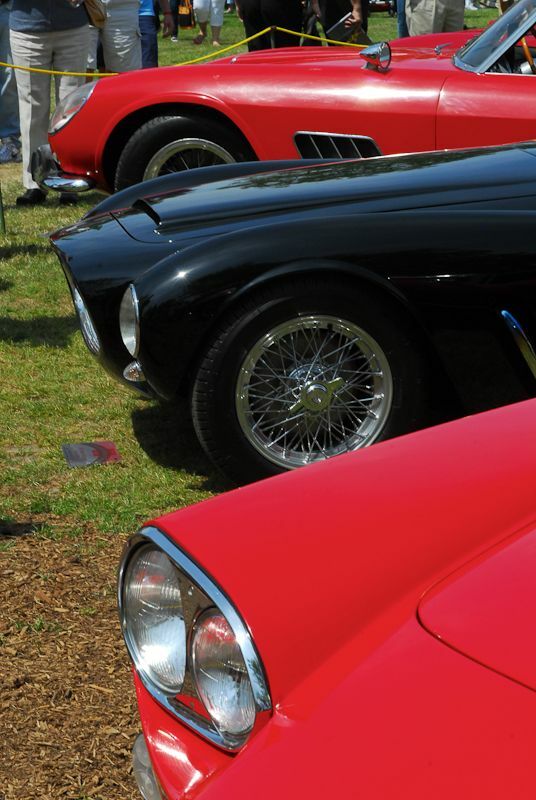 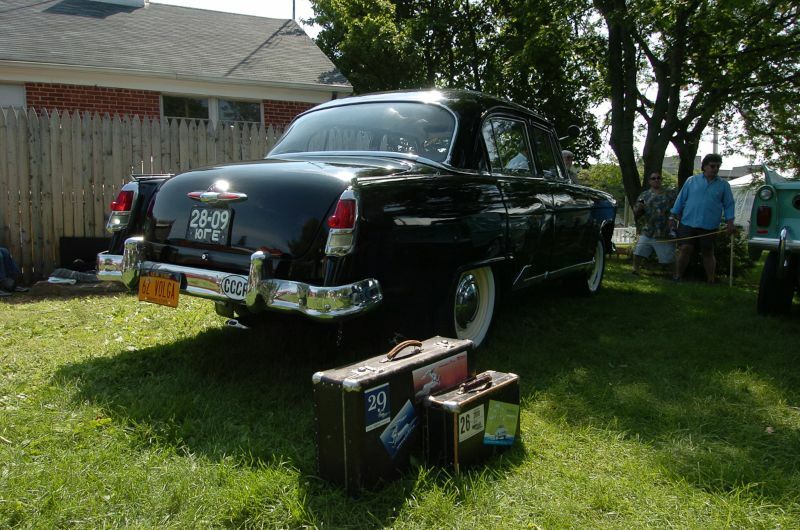 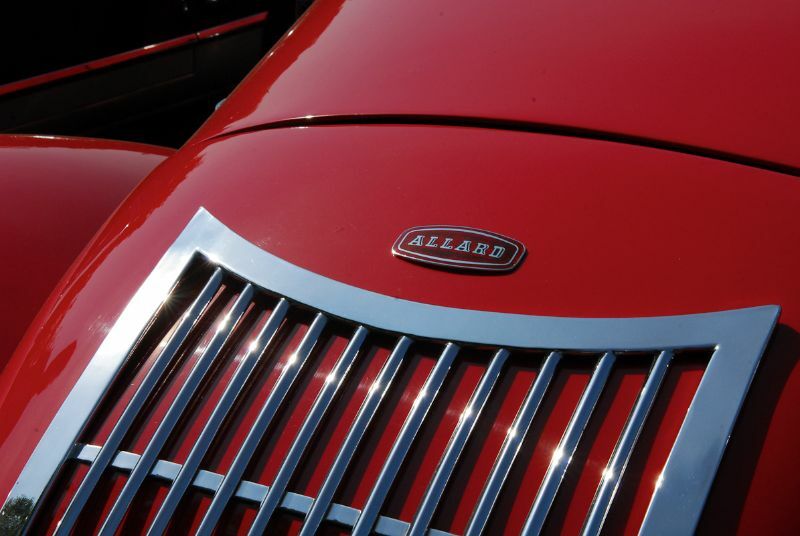 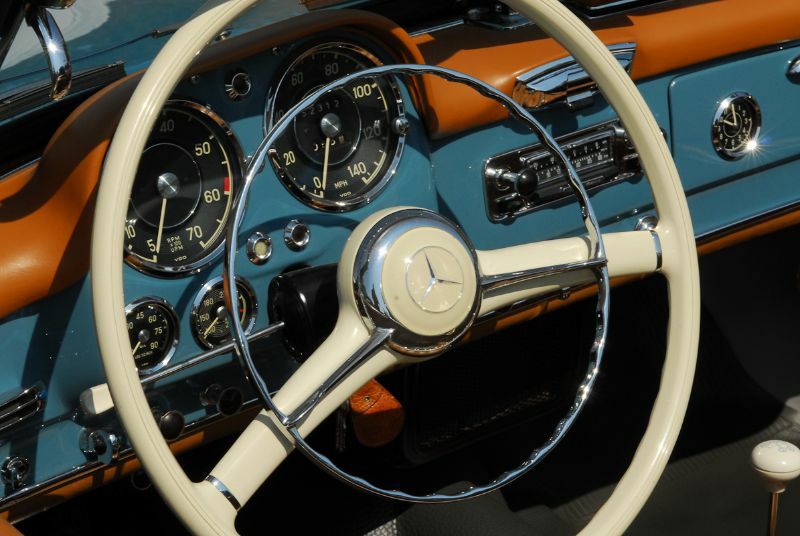 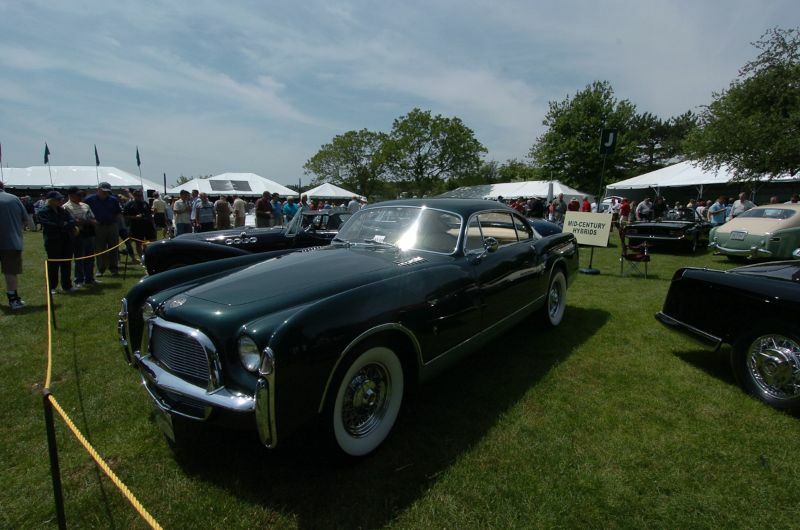 Saturday’s Concours Americana is exclusively for American makes, while Sunday’s Concours International is for imported marques. 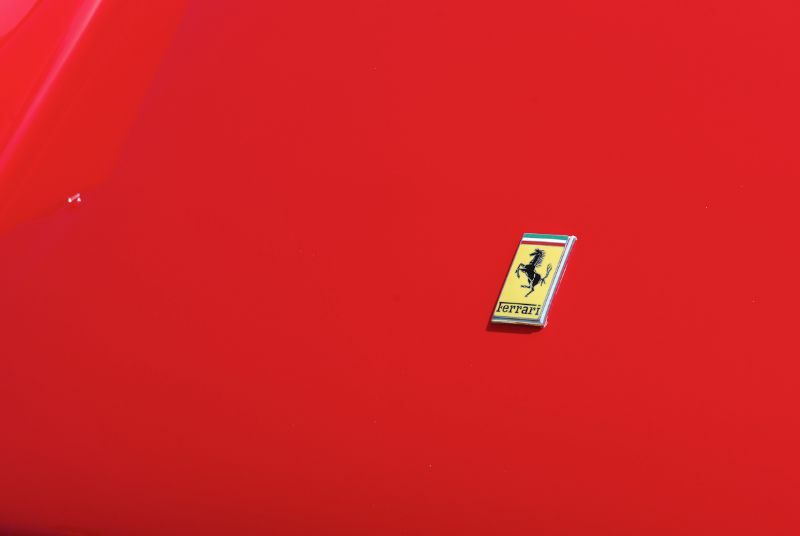 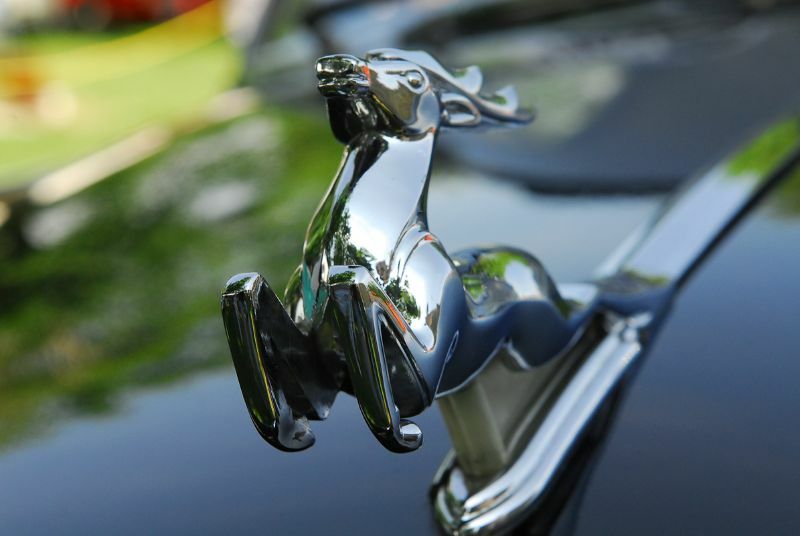 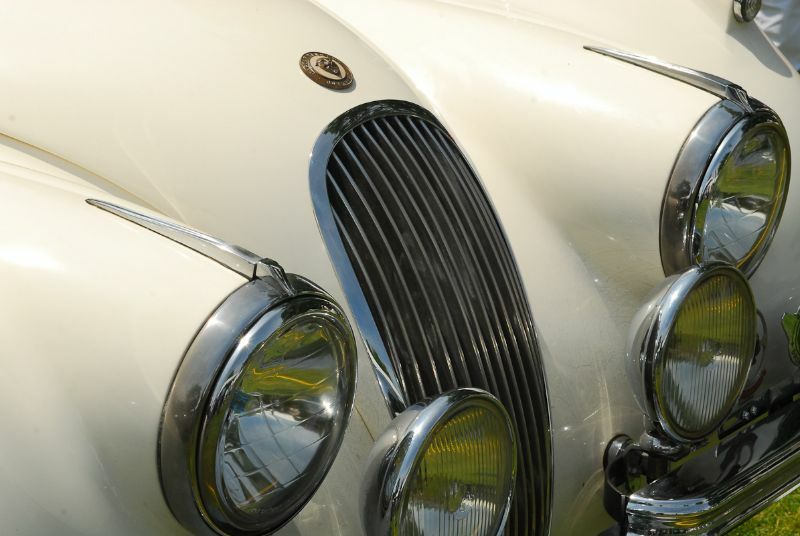 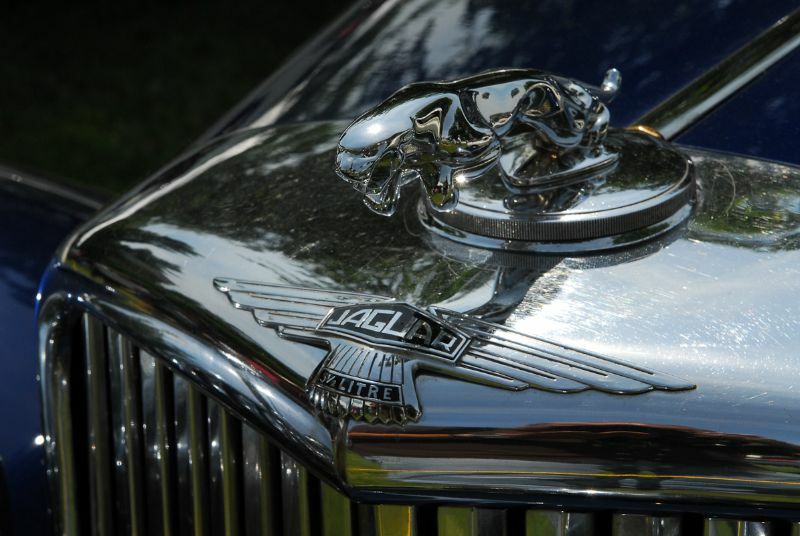 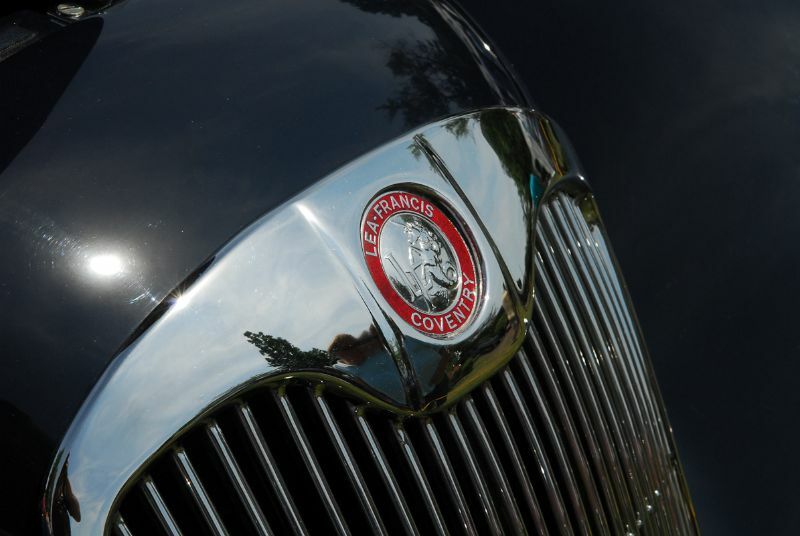 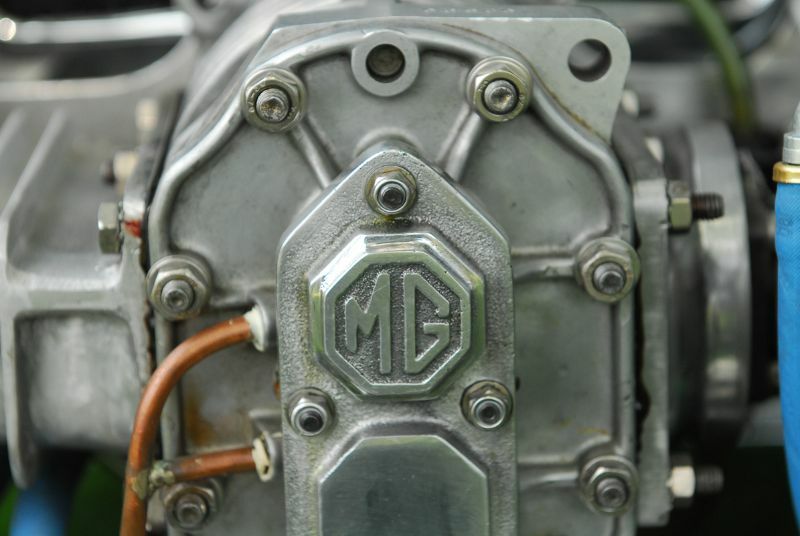 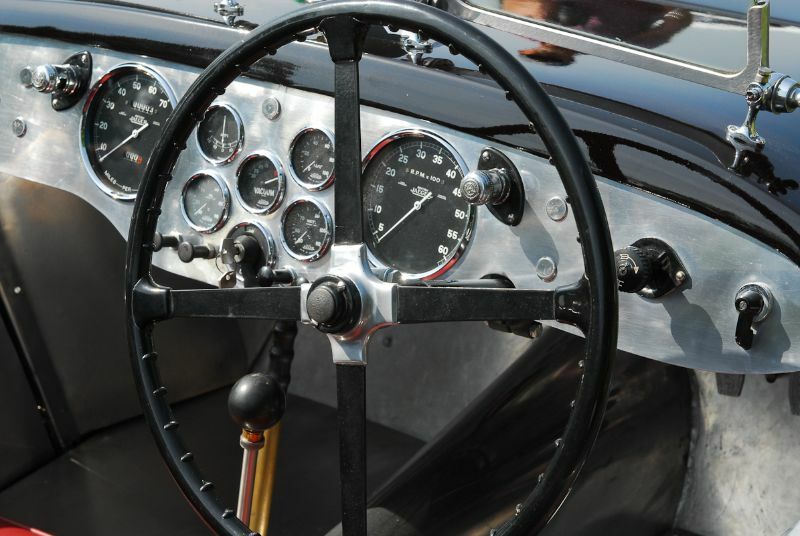 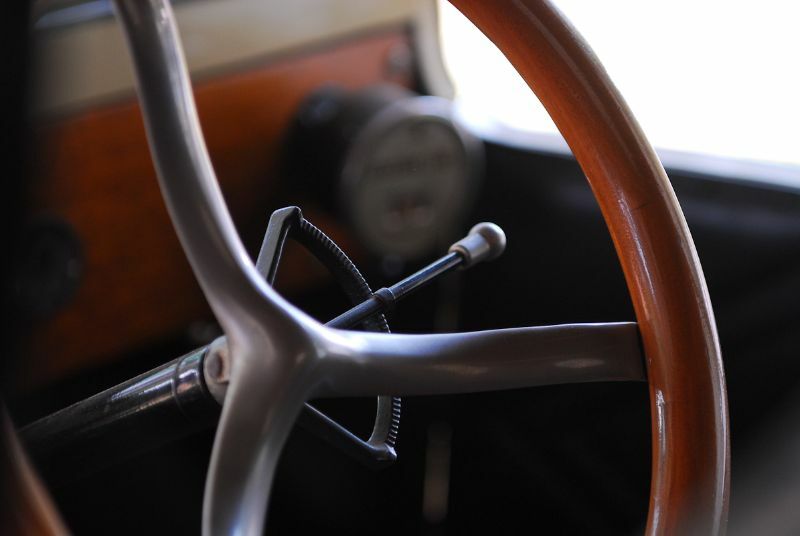 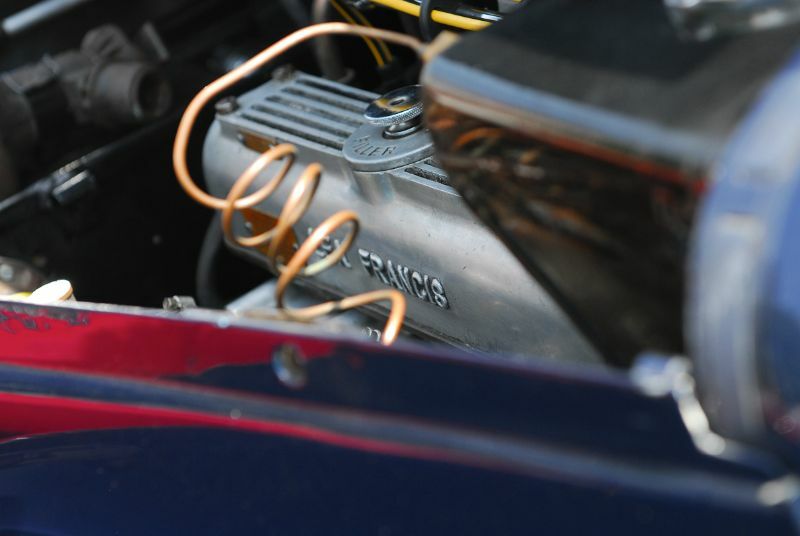 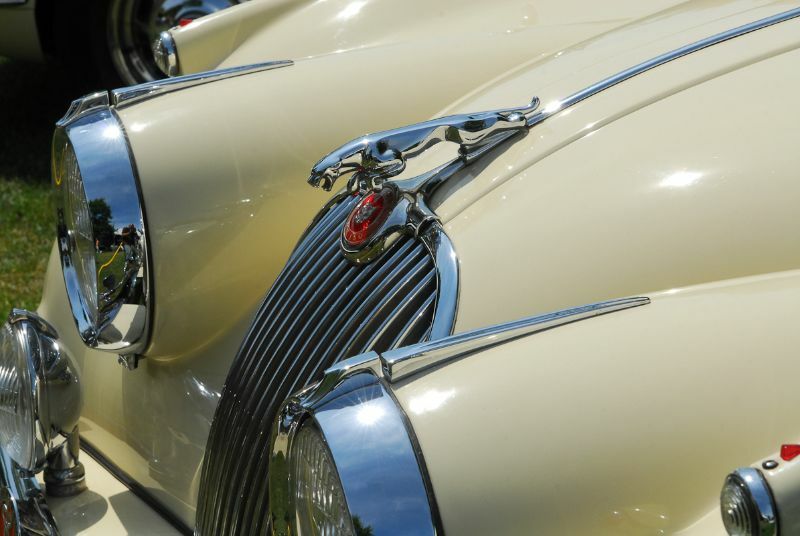 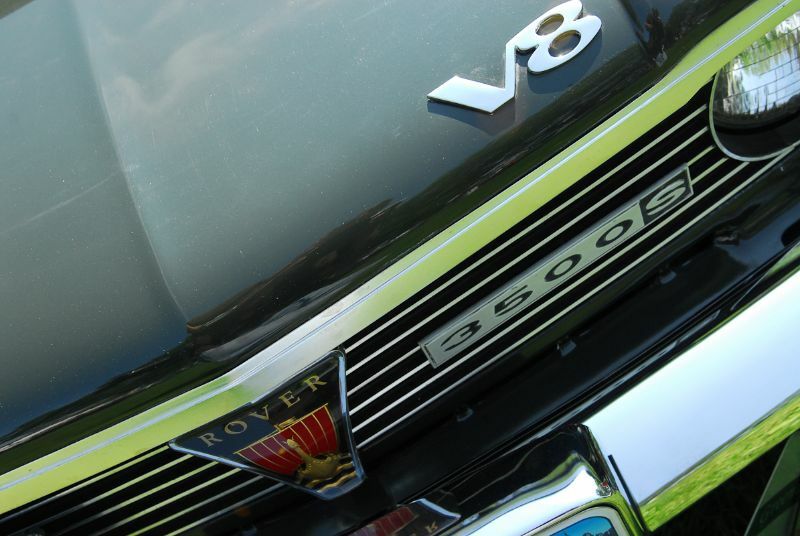 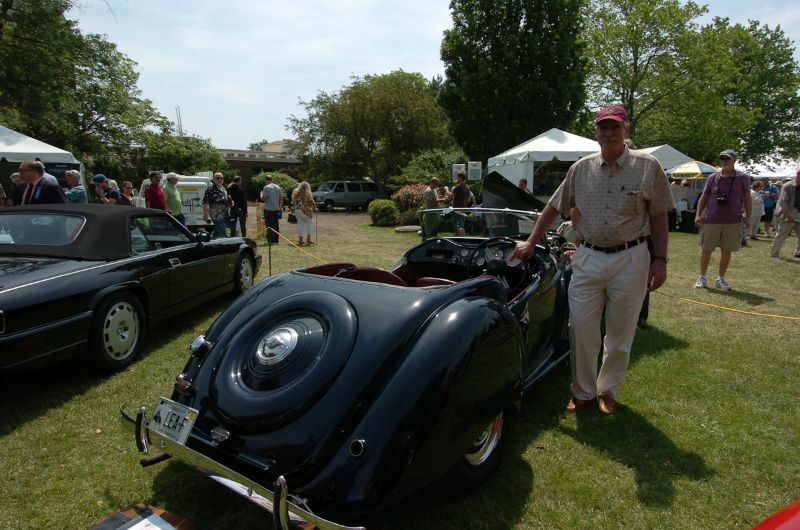 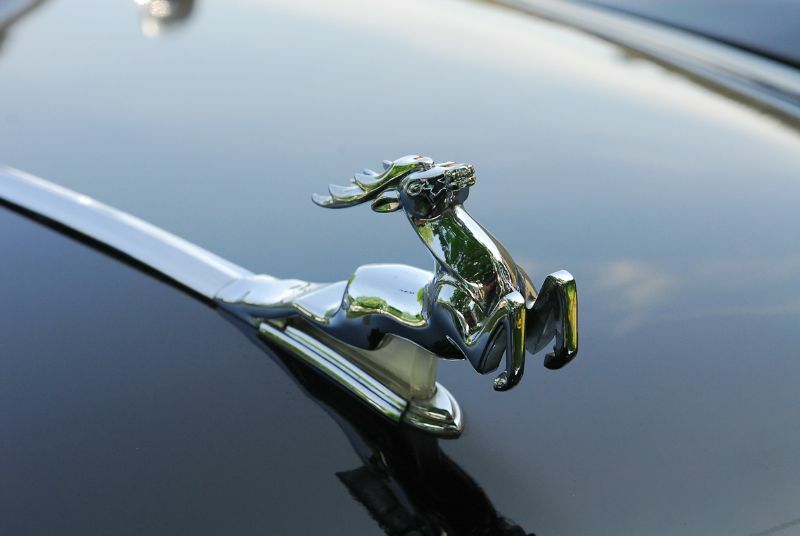 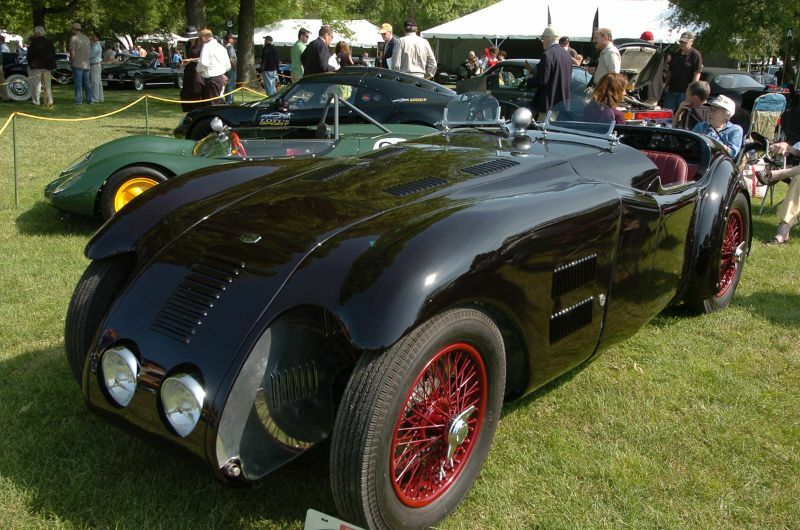 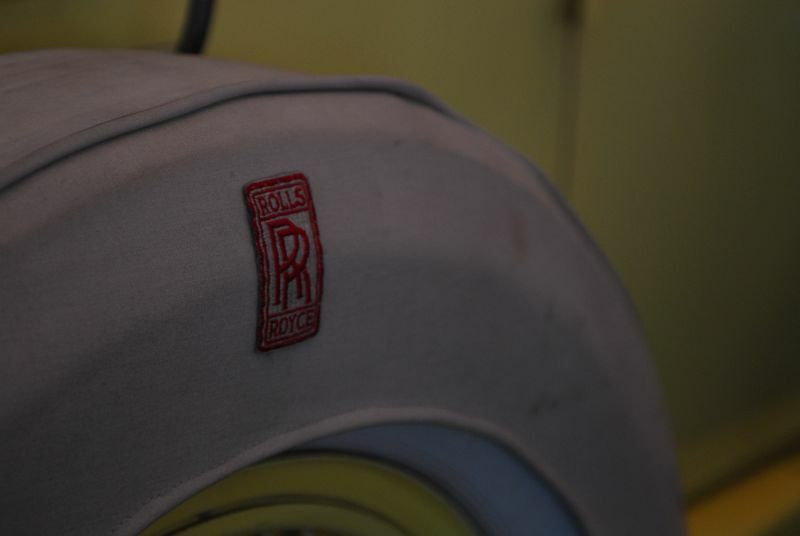 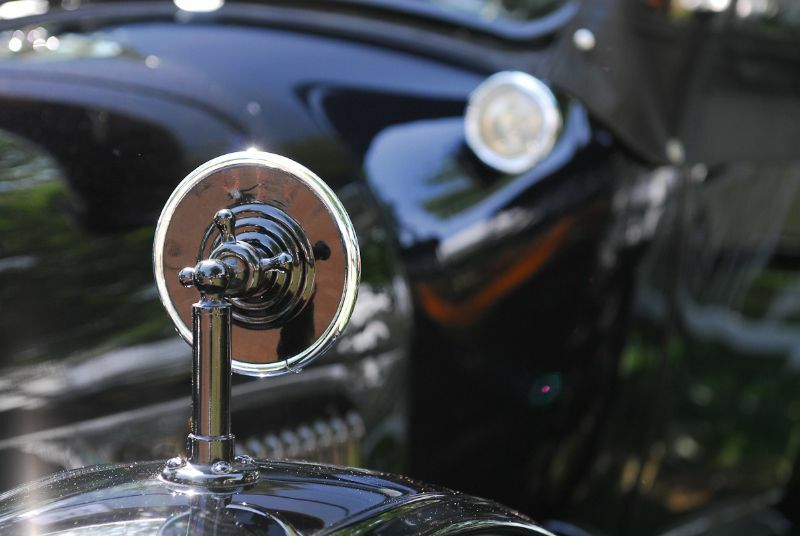 Collectively more than 300 American and foreign cars were exhibited, including many of the pre-WWI brass-era, the grand classics of the late 1920s and ’30s, and such storied marques as Rolls-Royce, Marmon, Pierce Arrow, Lagonda, Cord, Auburn, Packard, Alfa Romeo, and Maserati; and post-WWII cars with big fins, and outsized engines. 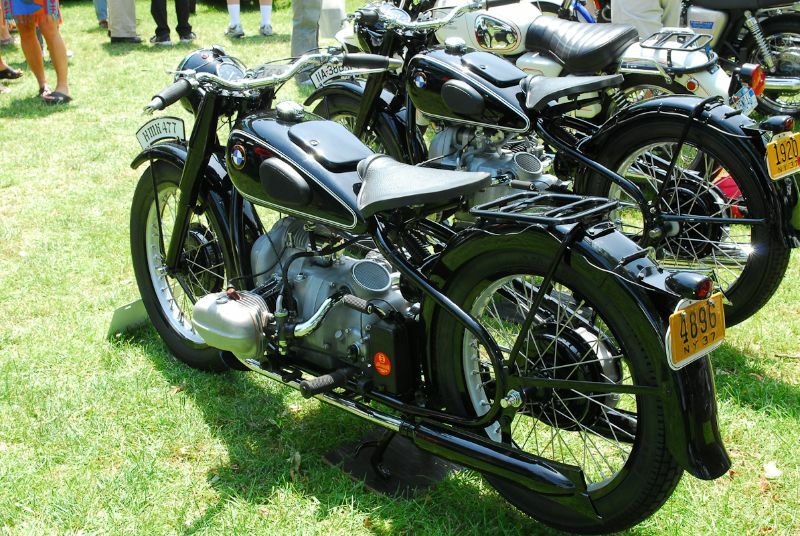 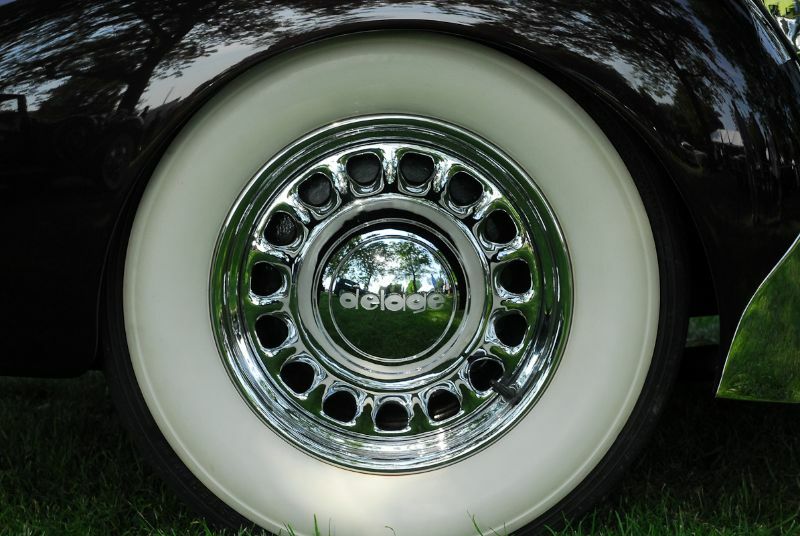 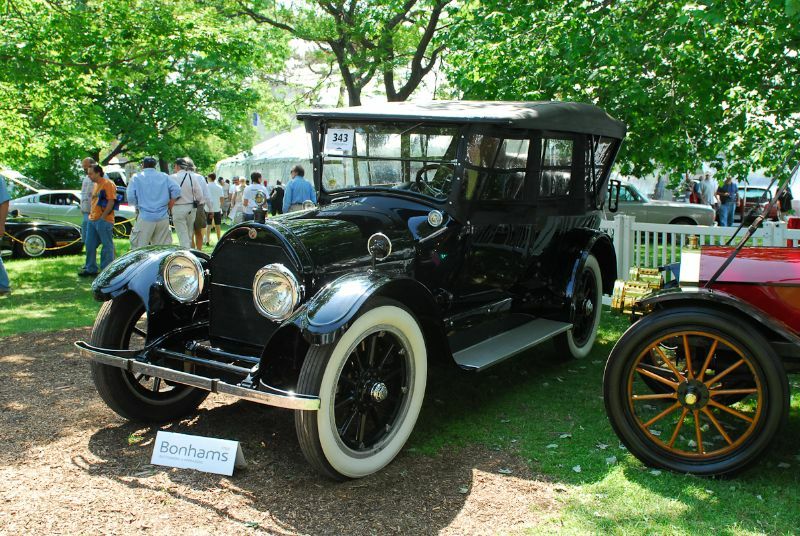 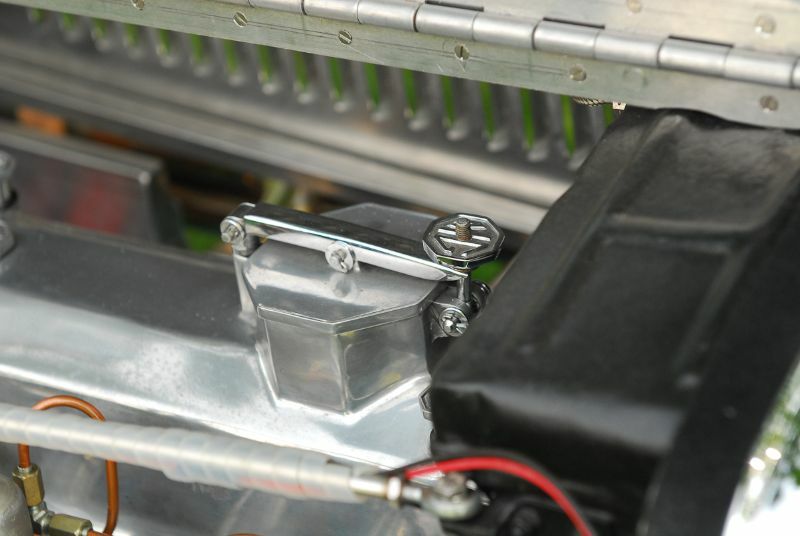 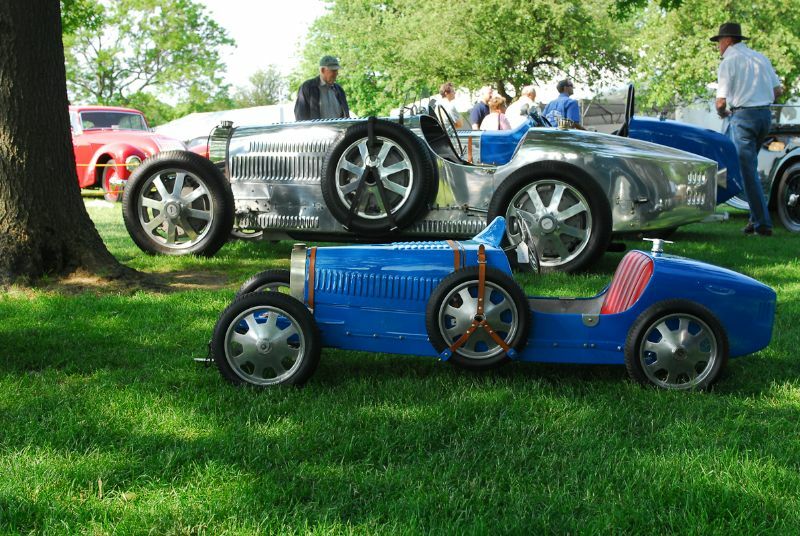 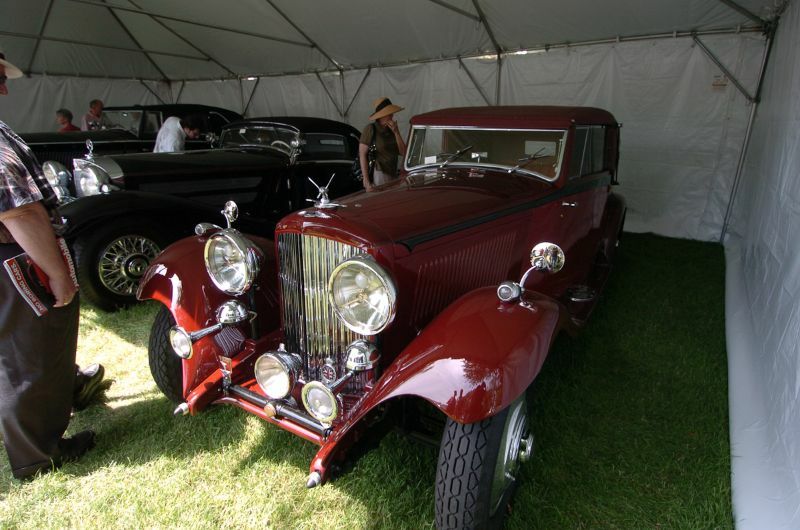 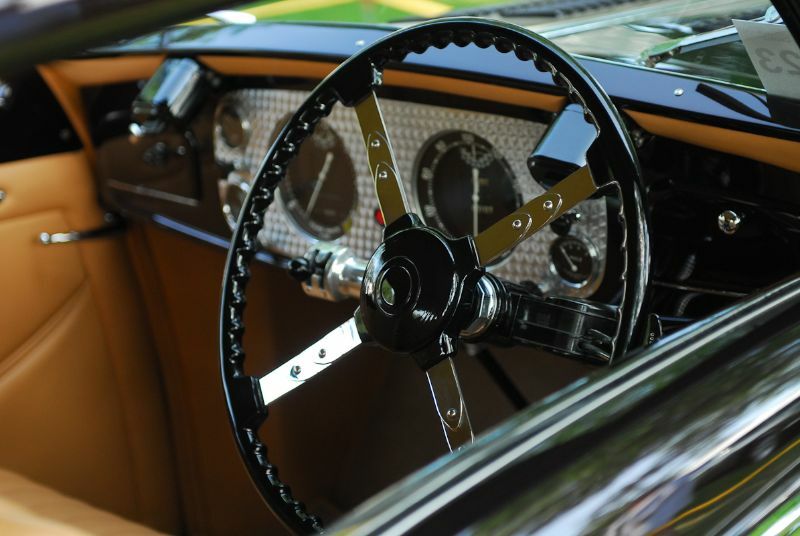 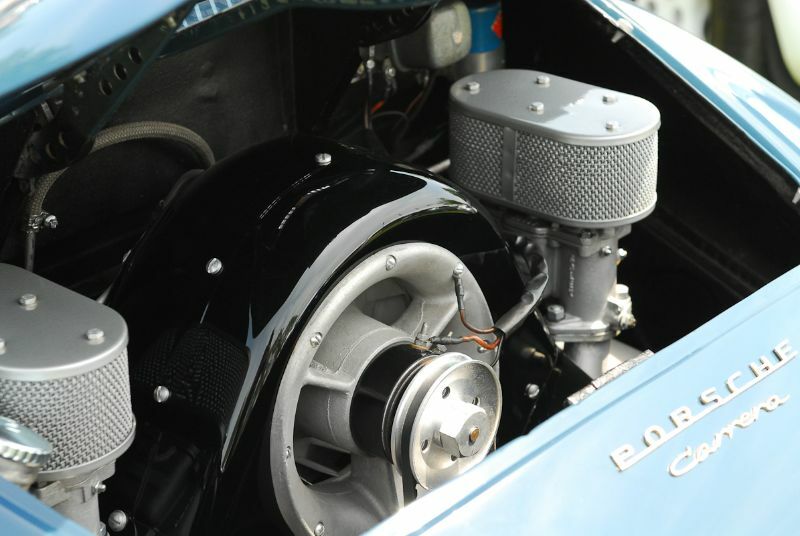 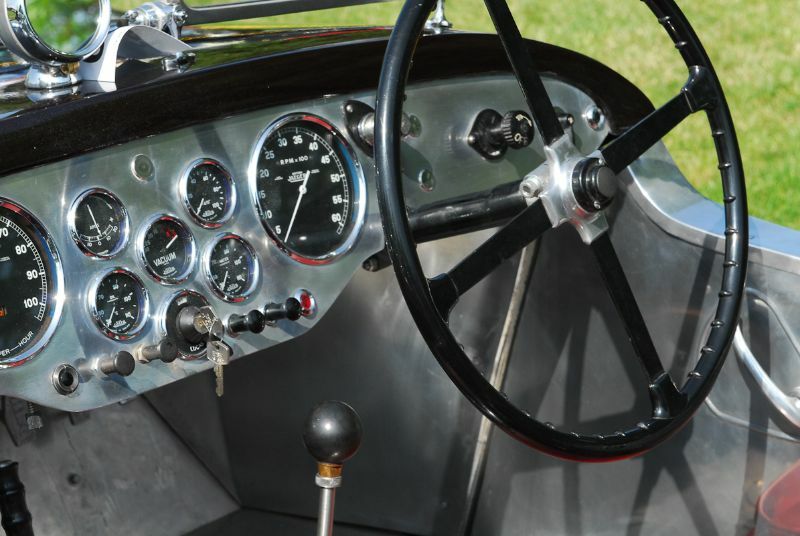 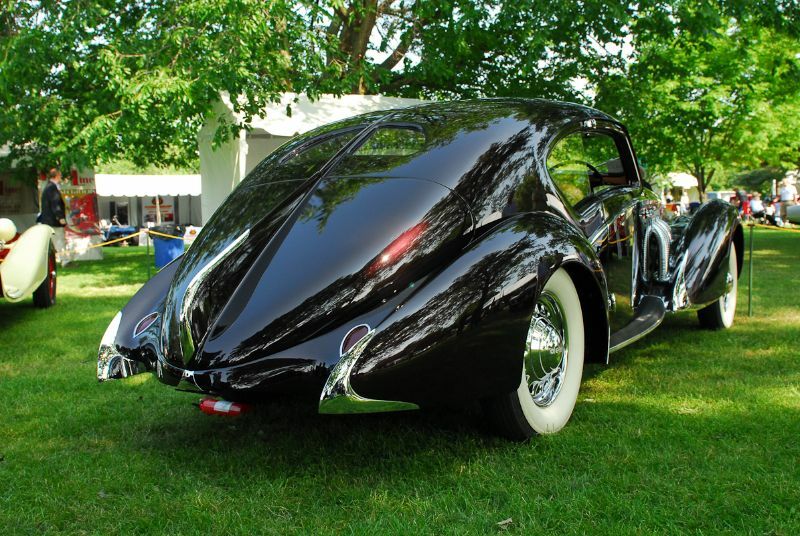 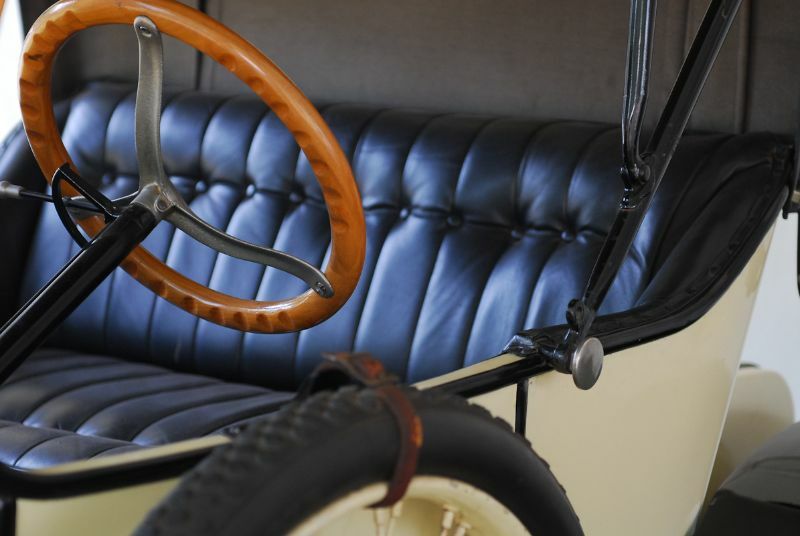 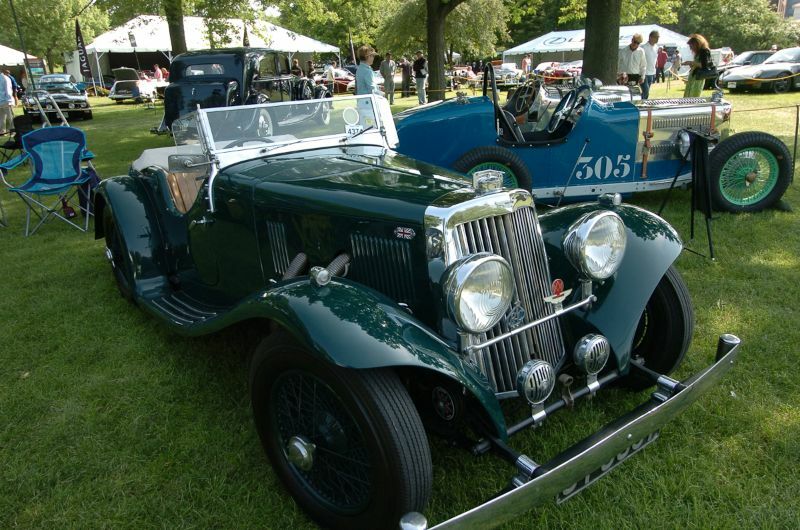 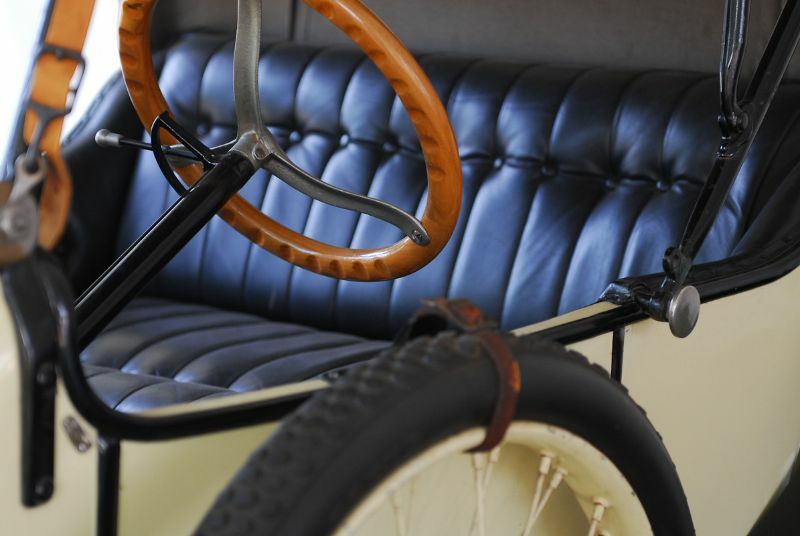 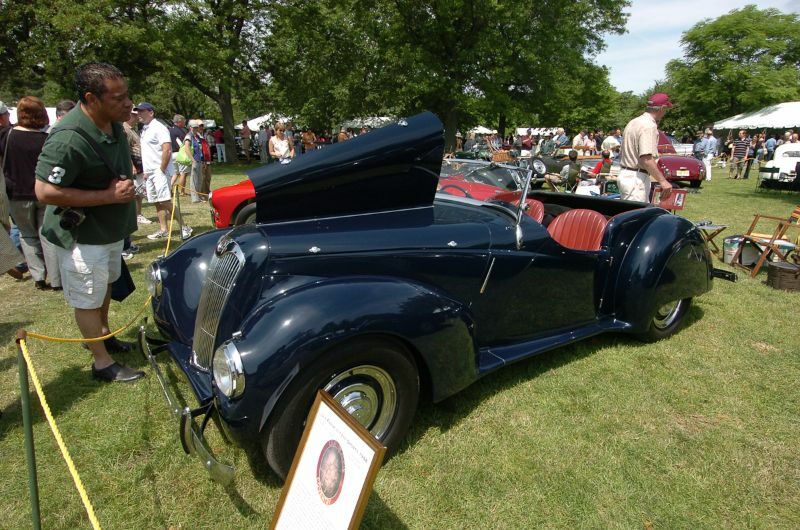 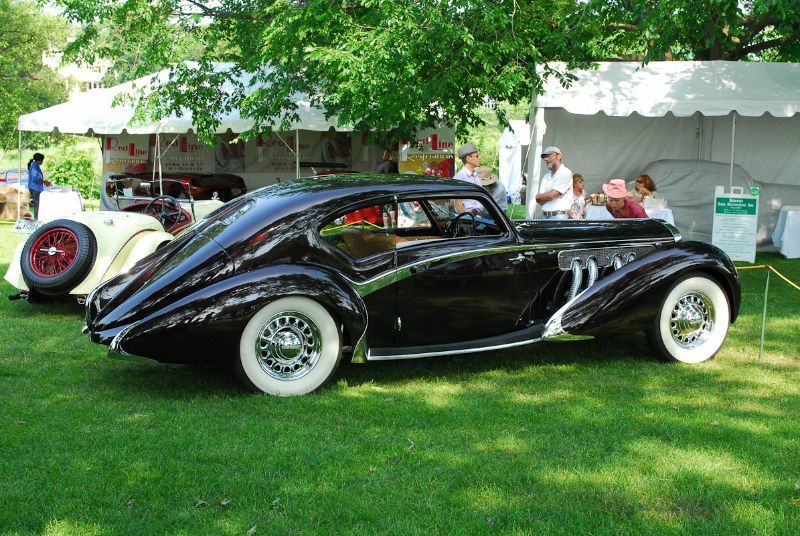 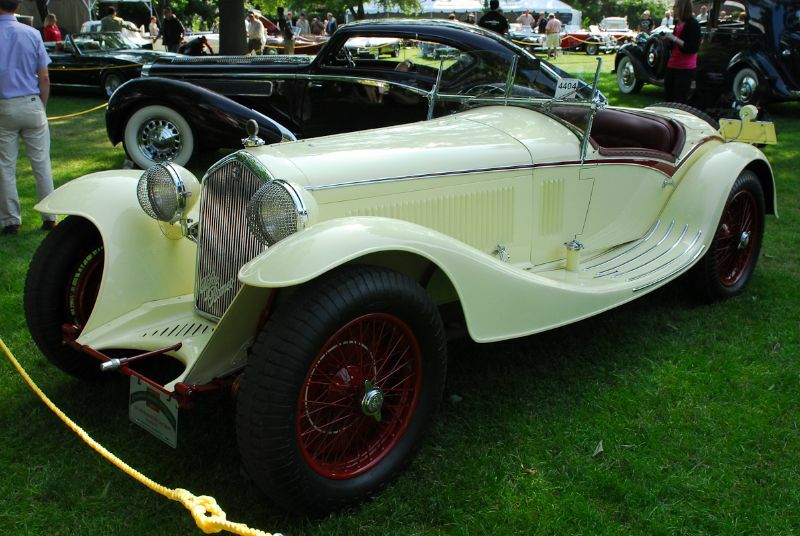 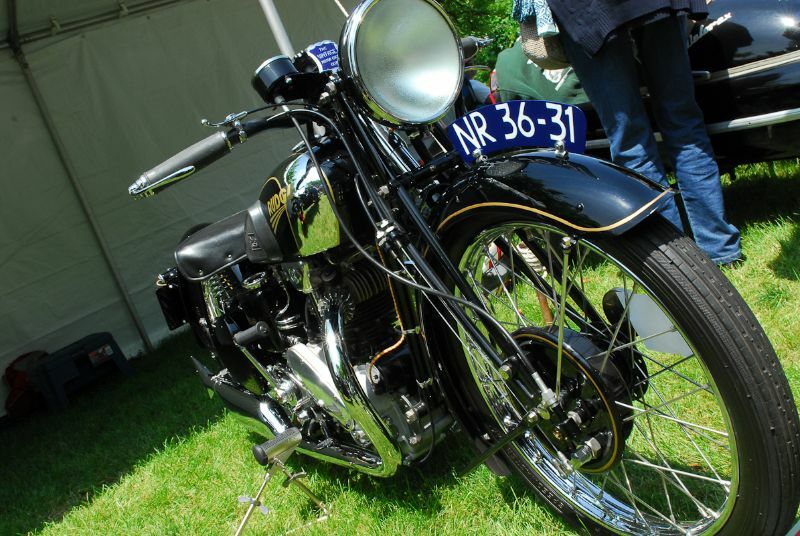 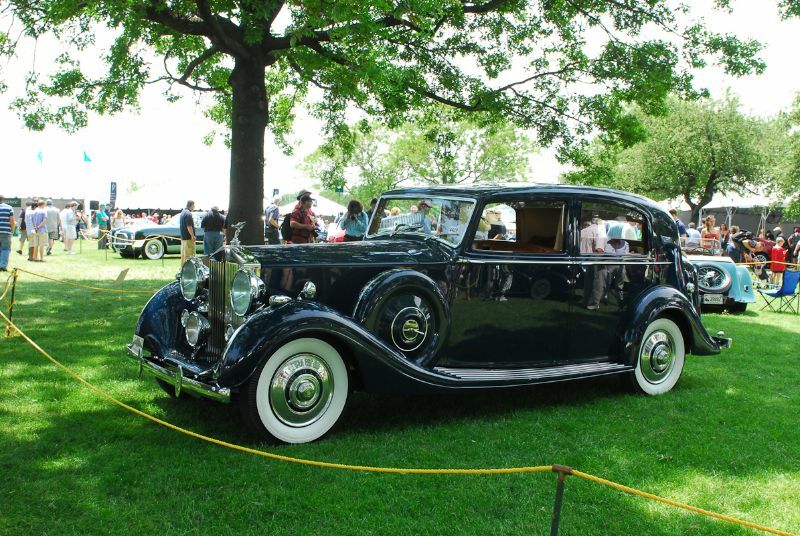 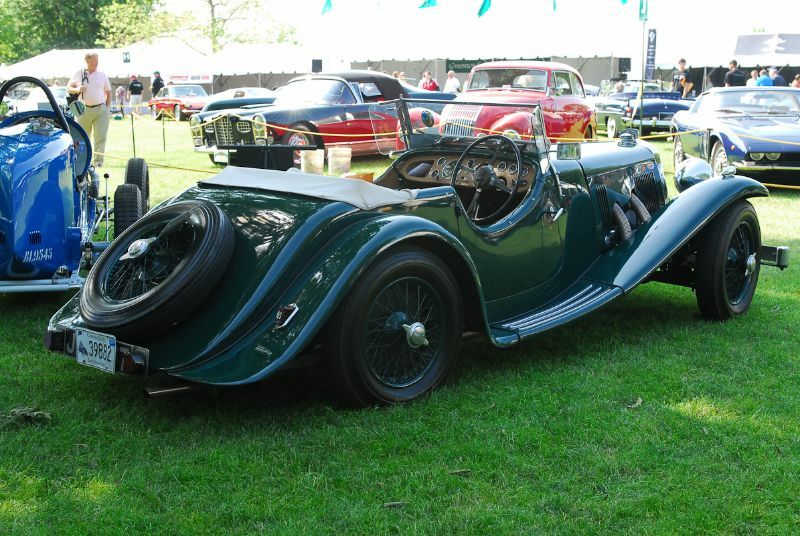 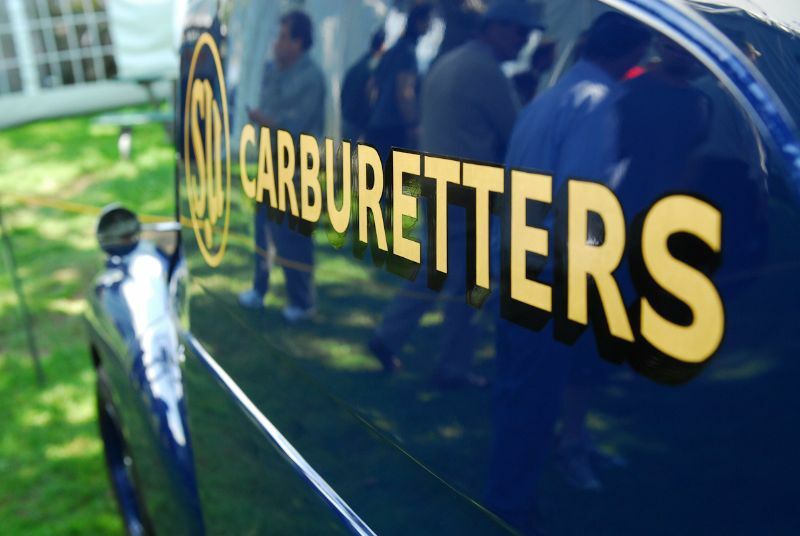 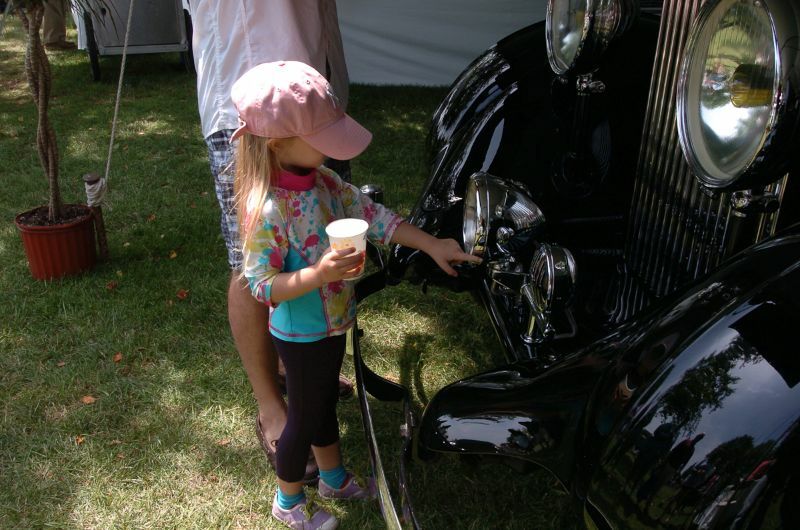 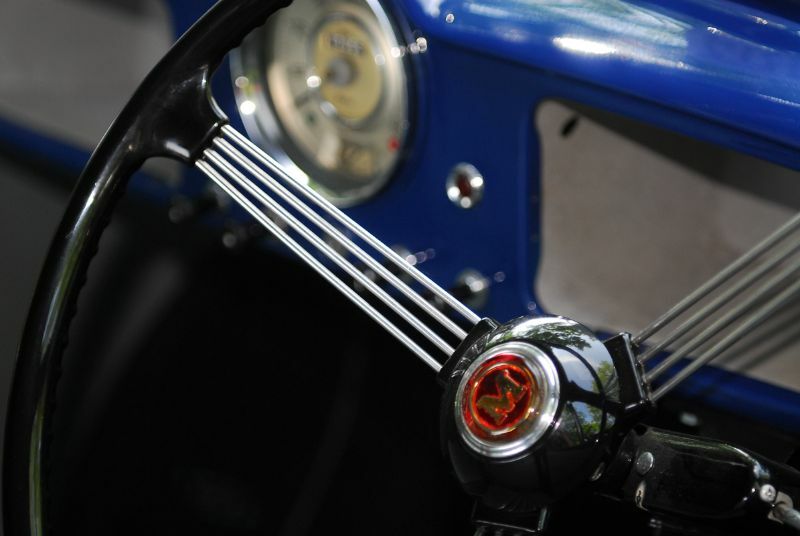 A pair of Duesenbergs took top American honors at the 2011 Greenwich Concours d’Elegance, with Best of Show going to the 1933 Duesenberg Model SJ of Joseph and Marge Cassini and People’s Choice went to the 1929 Duesenberg Model J of the North Collection. 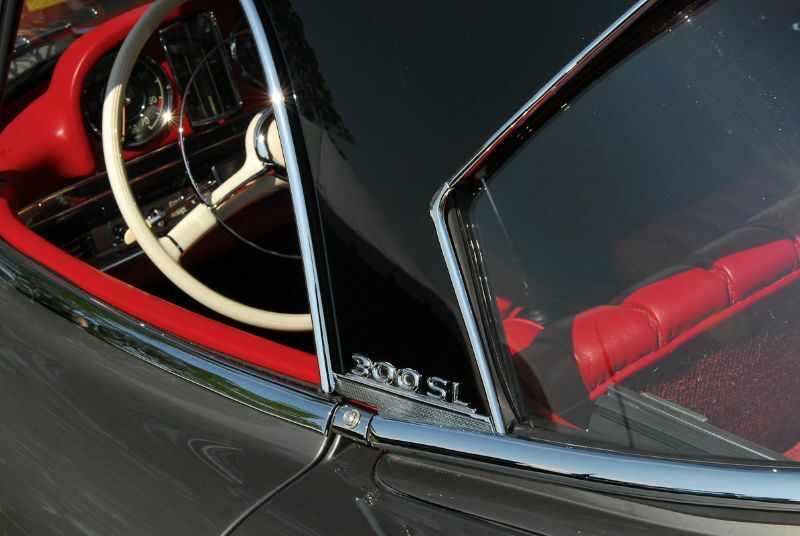 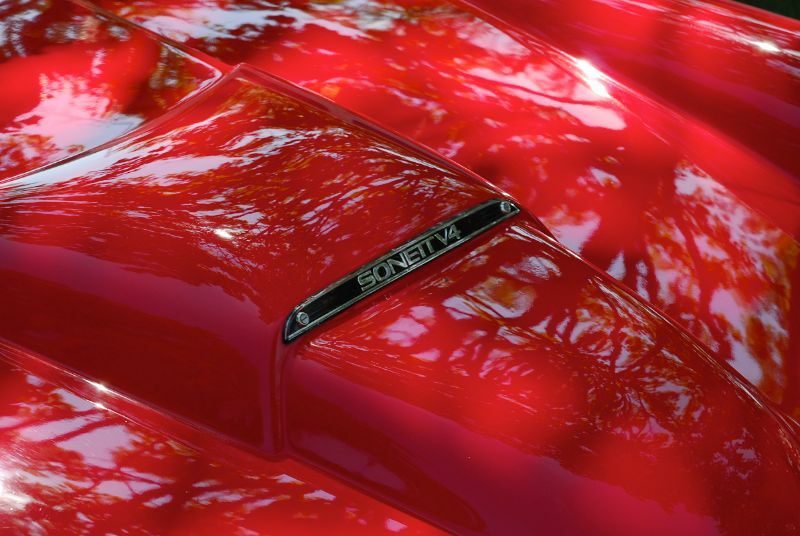 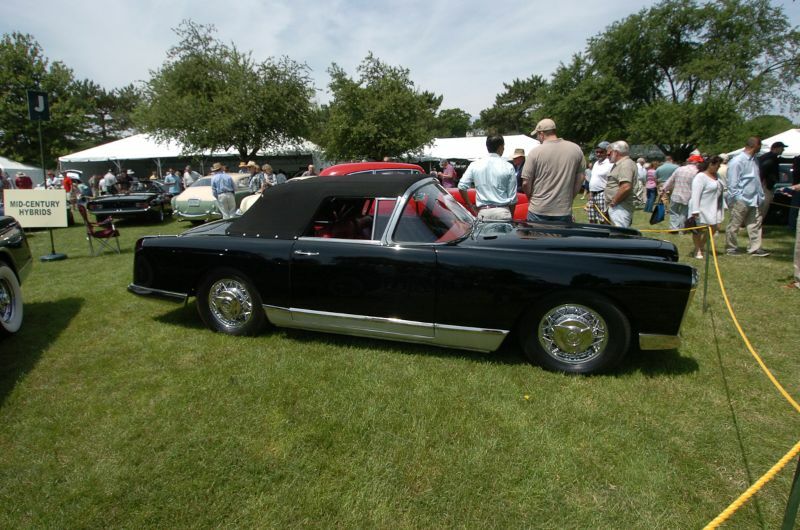 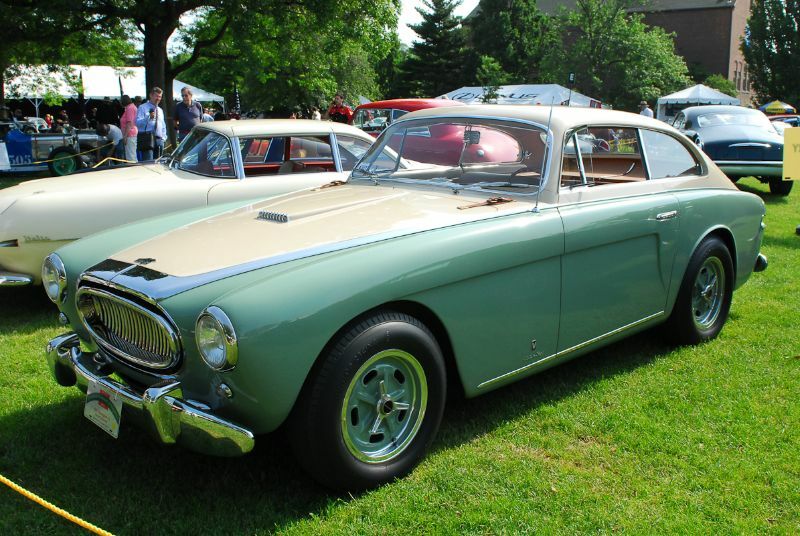 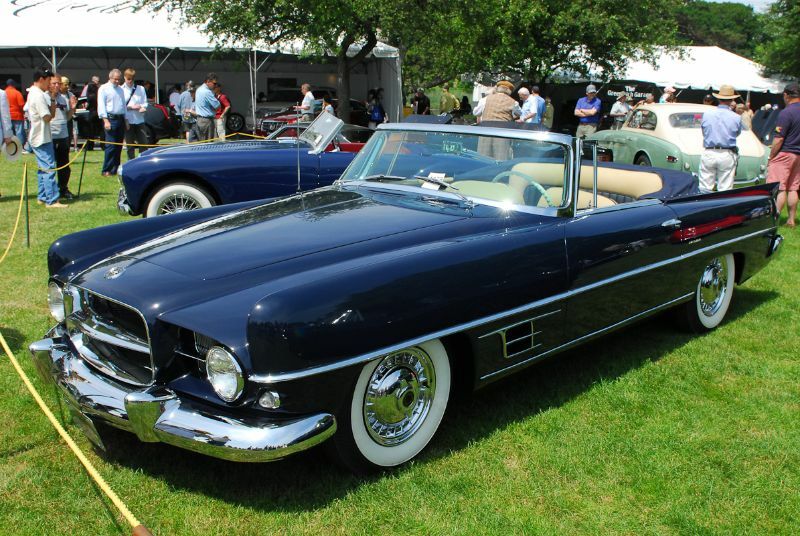 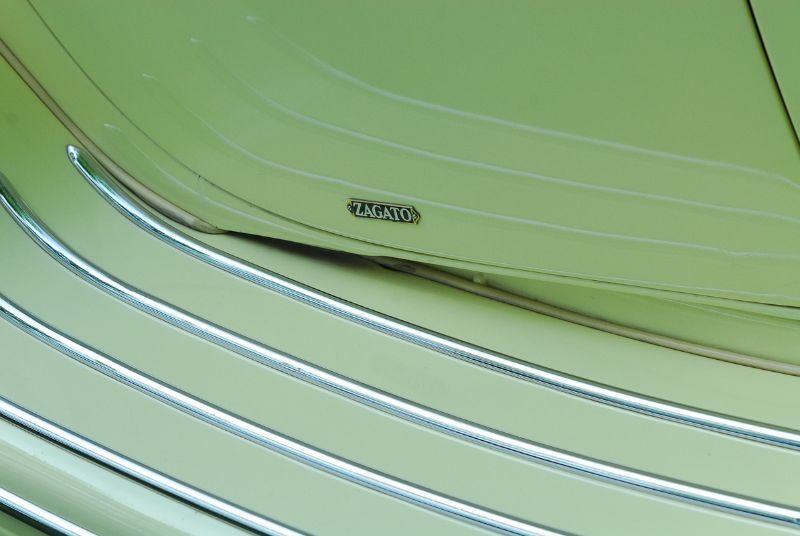 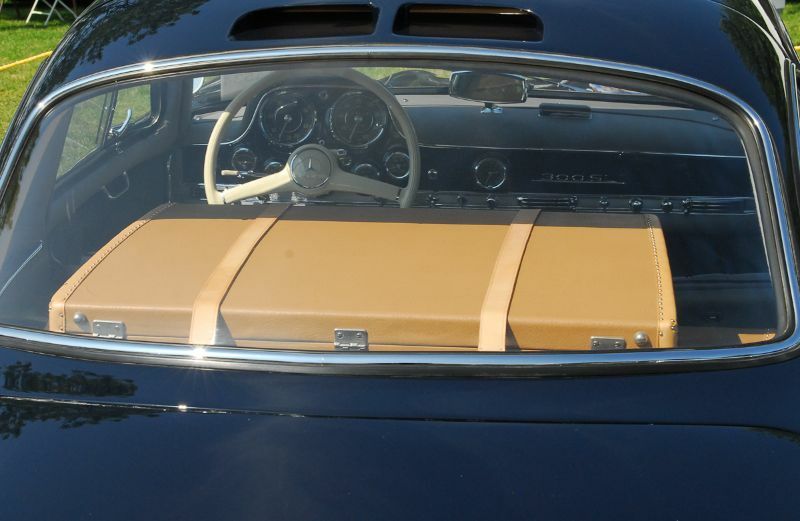 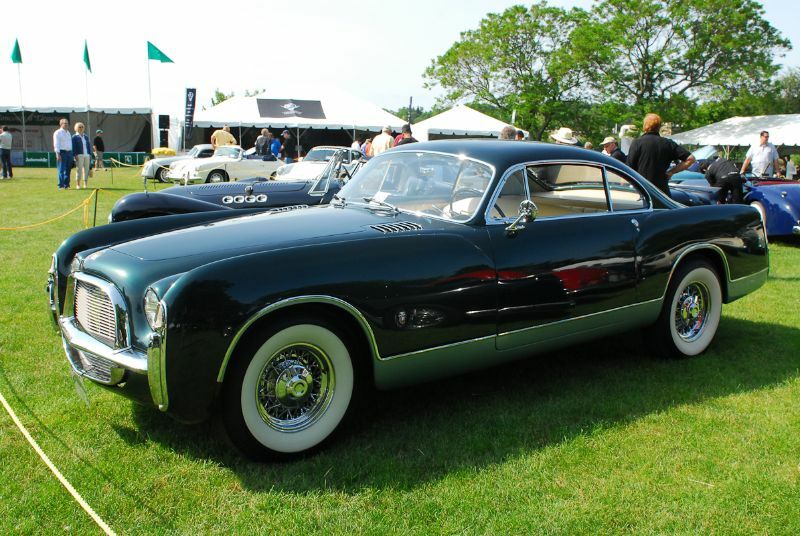 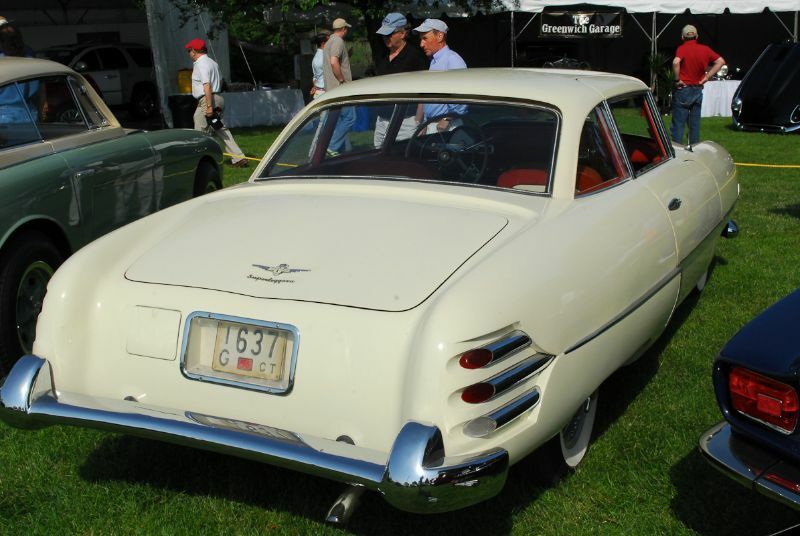 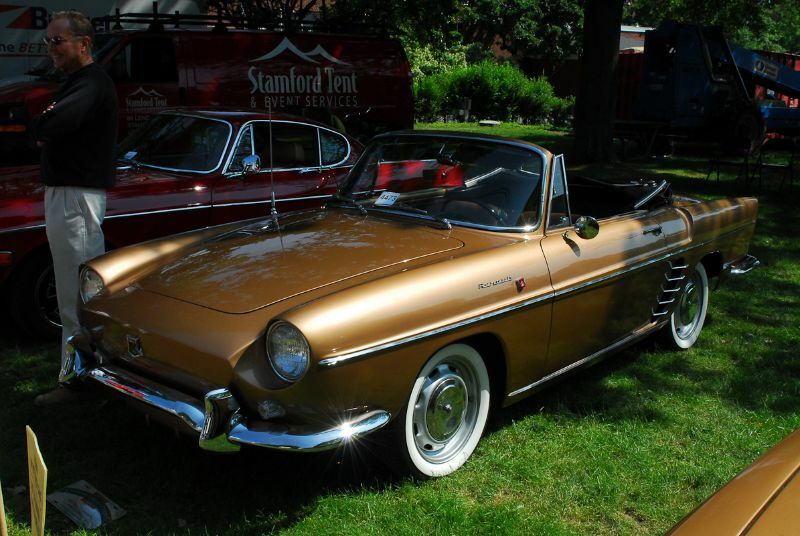 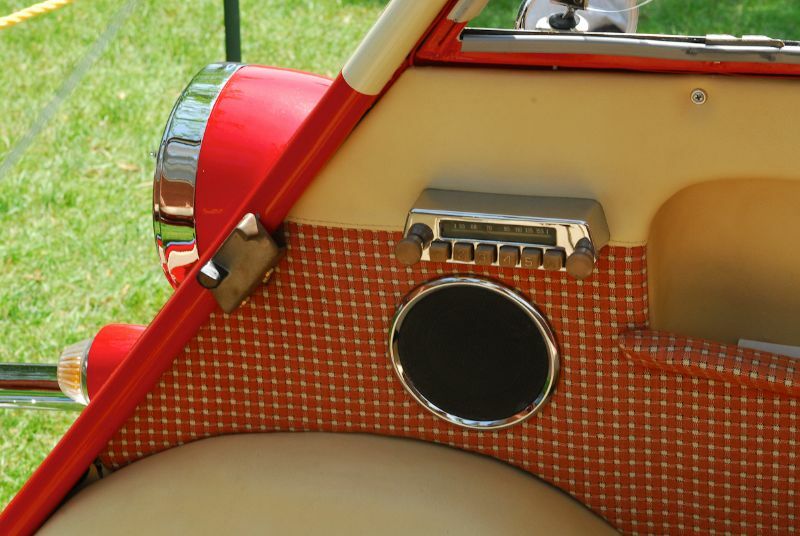 The Chairman’s Choice was awarded to the 1958 Dual Ghia from the Helen Schwartz Collection. 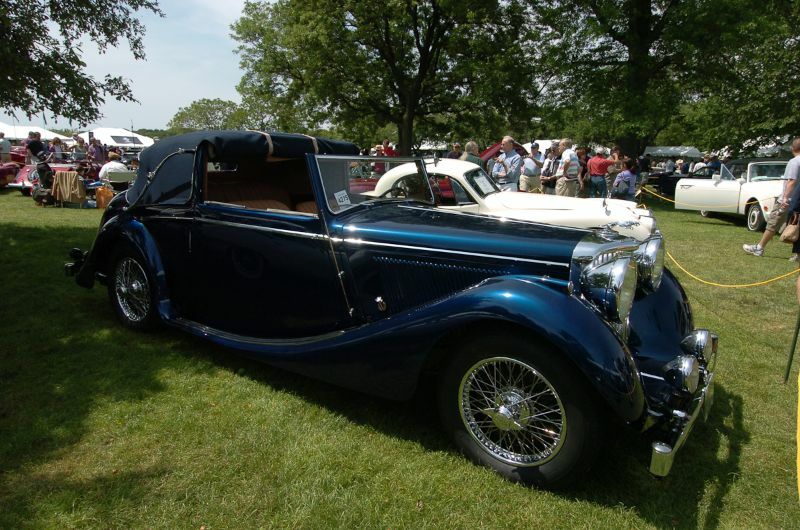 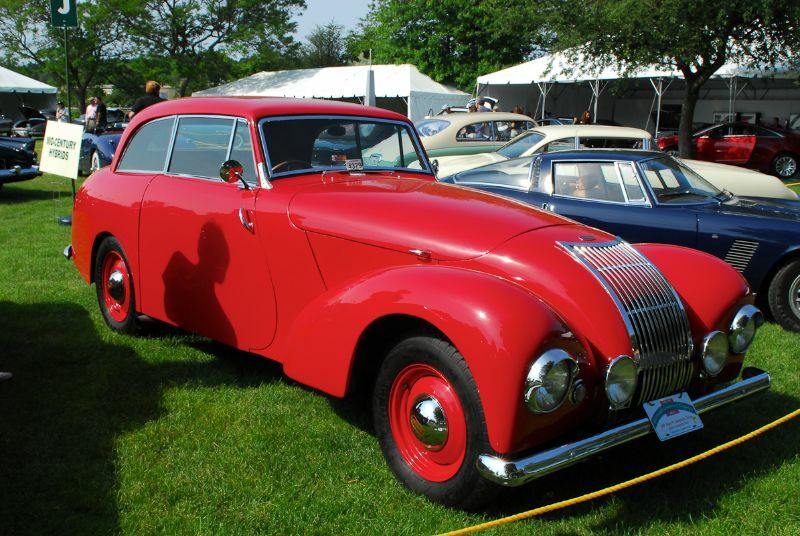 Best of Show and People’s Choice International went to the 1938 Delage Model D8-120S Aerosport Coupe of John Rich, Sr., while John Fitch’s 1966 Fitch Phoenix won the Chairman’s Choice honoring Genia Wennerstrom. 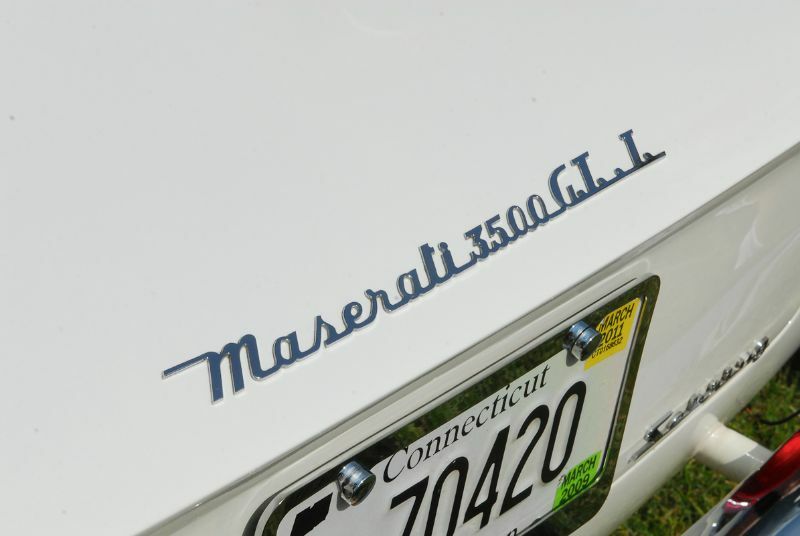 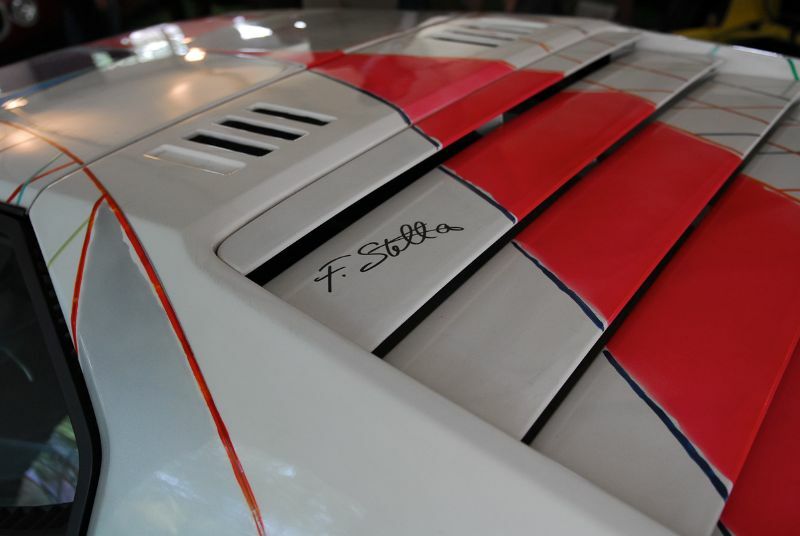 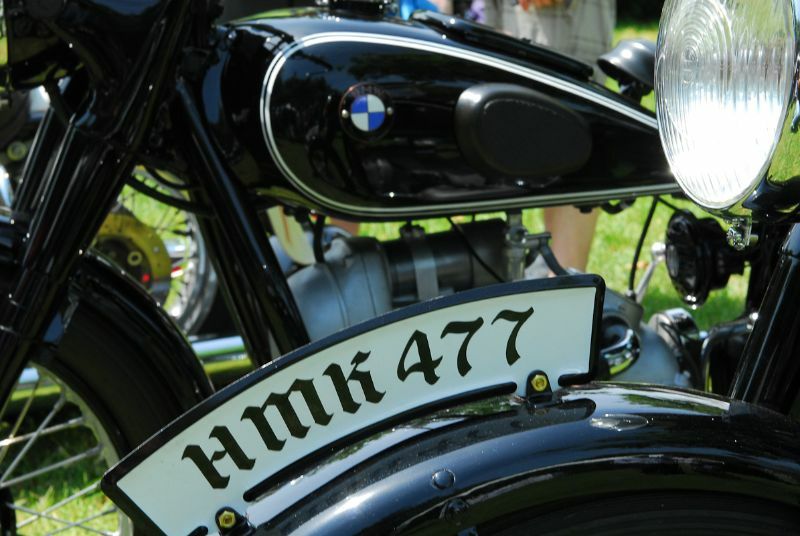 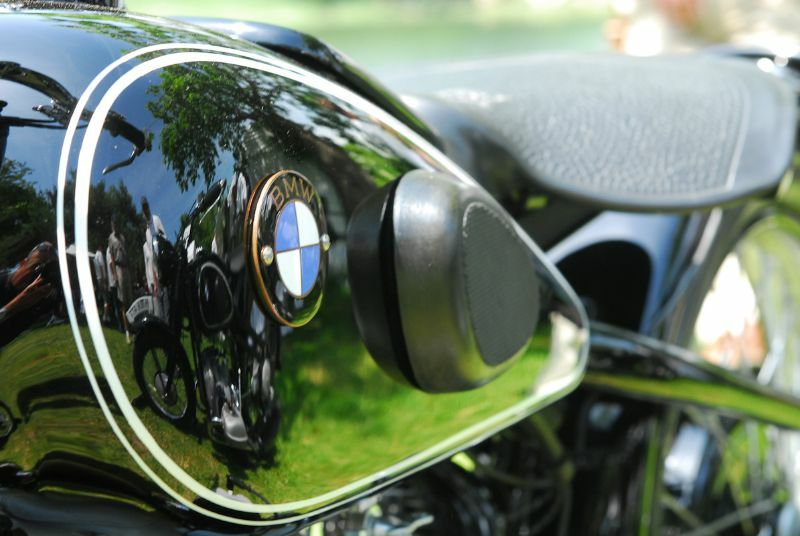 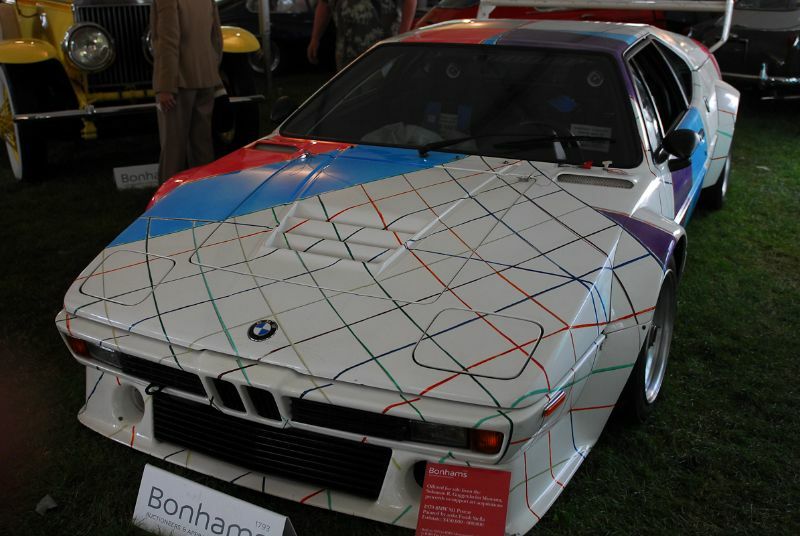 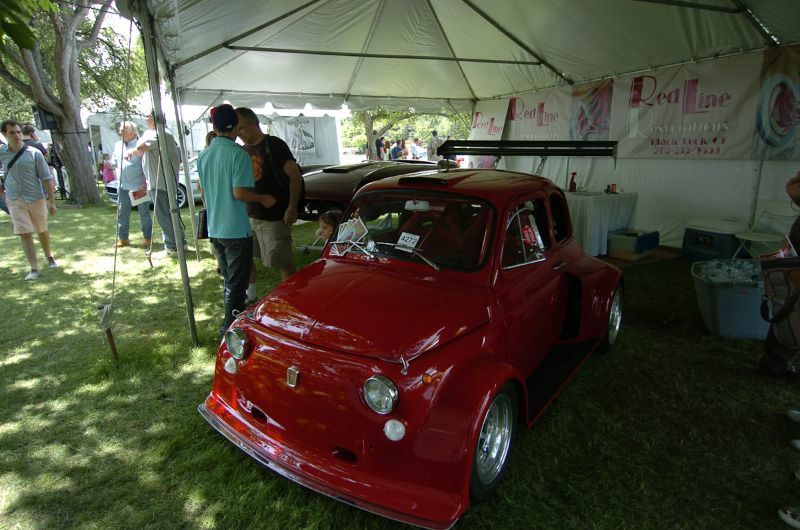 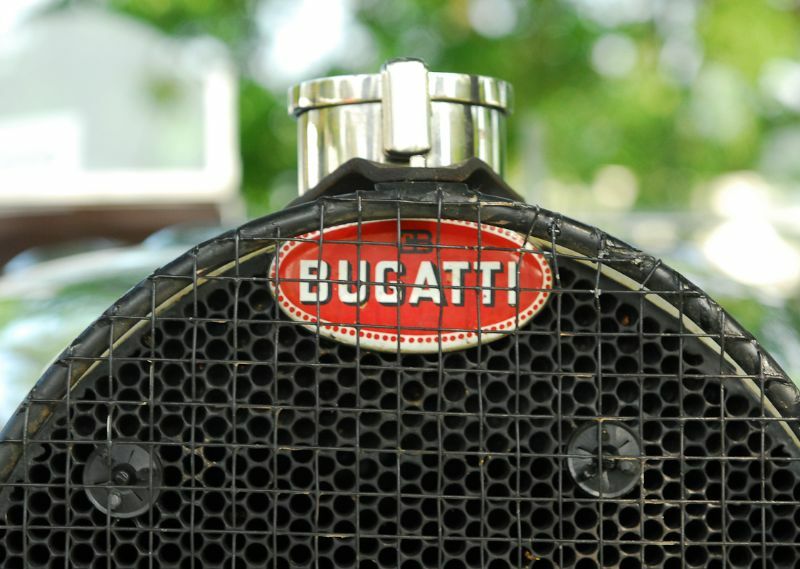 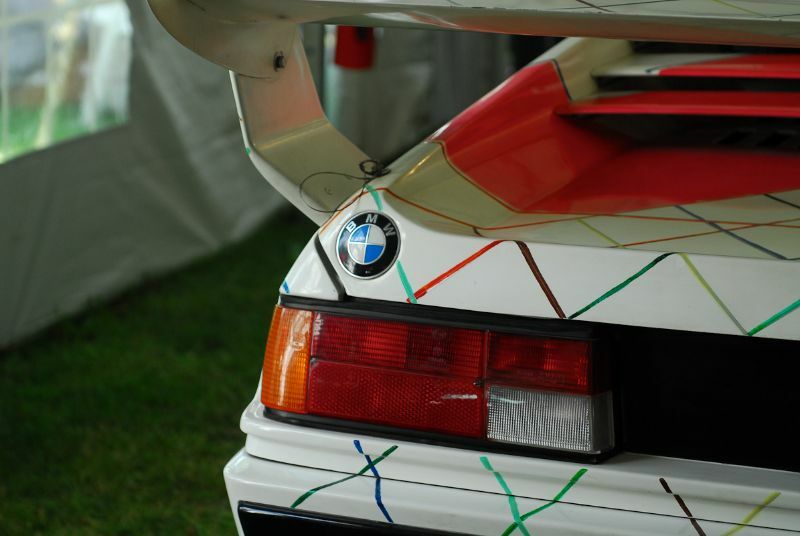 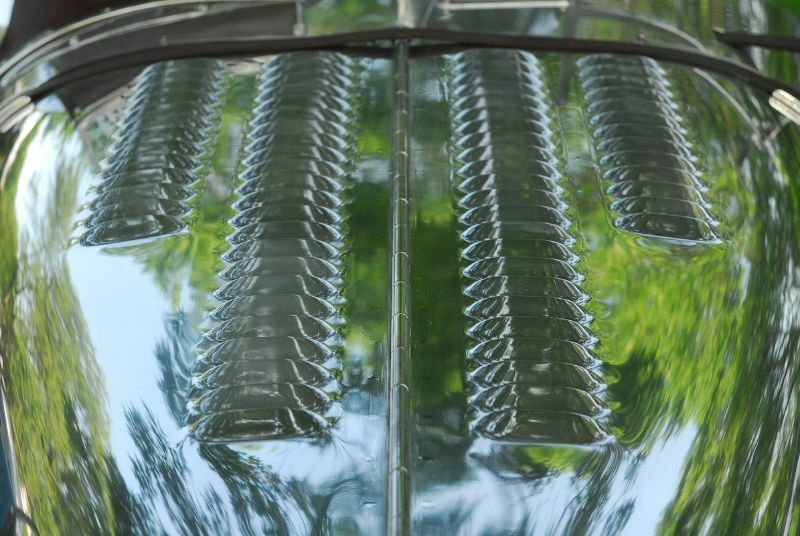 Photographer Michael DiPleco documented the Greenwich Concours d’Elegance 2011 with more than 135 images of the international entries at the event. 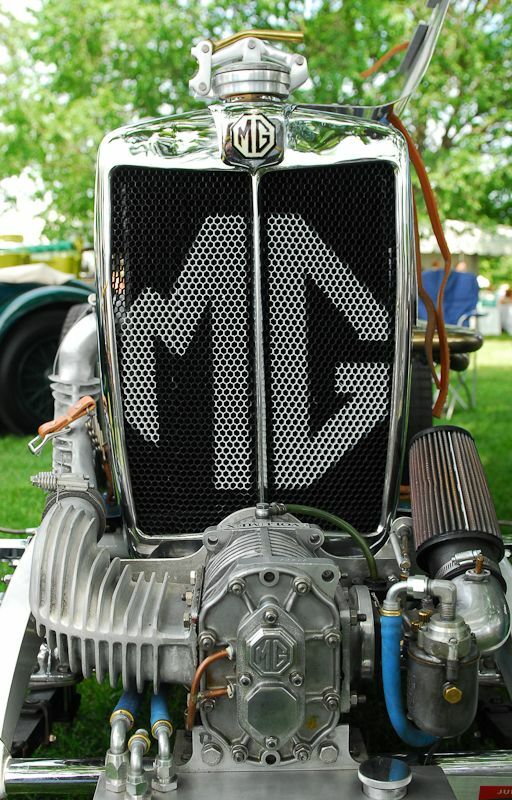 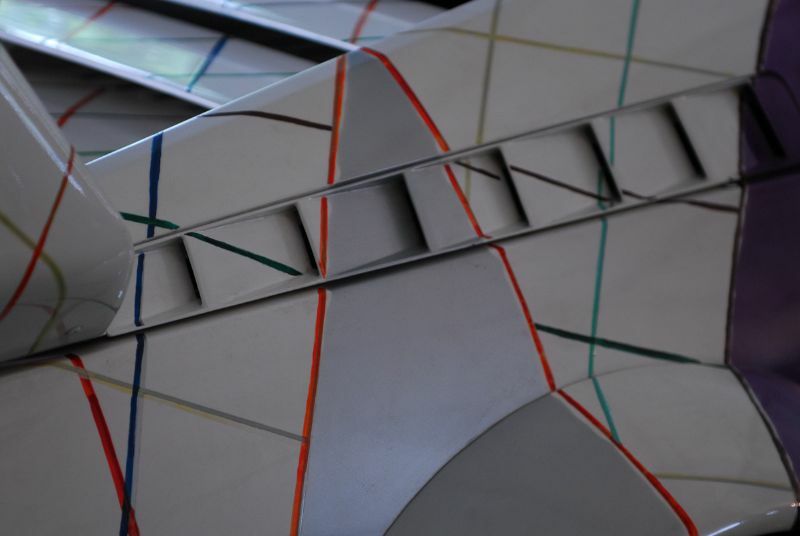 To see more from Michael, visit michaeldipleco.com.